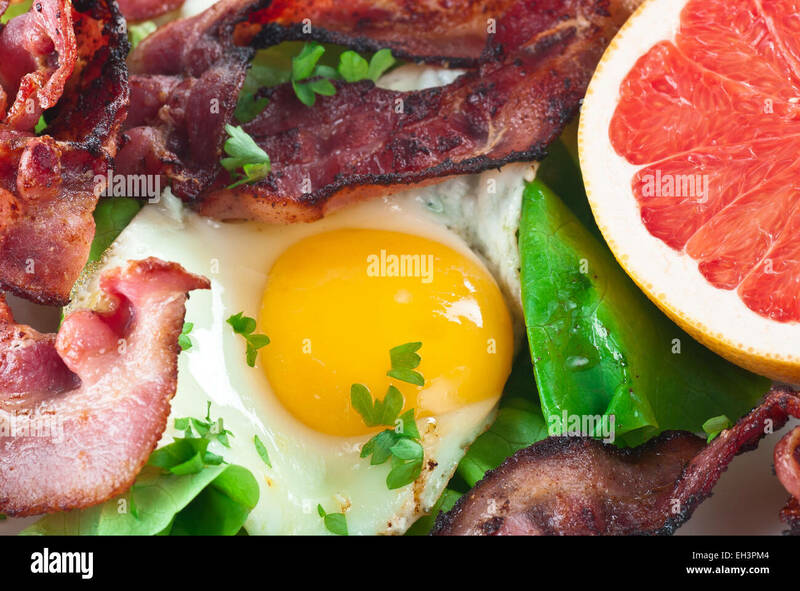 Fried egg with bacon, lettuce and grapefruit. 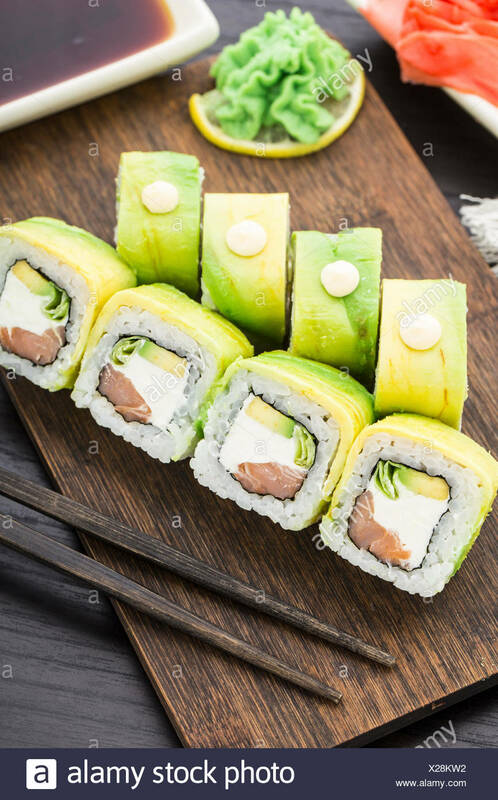 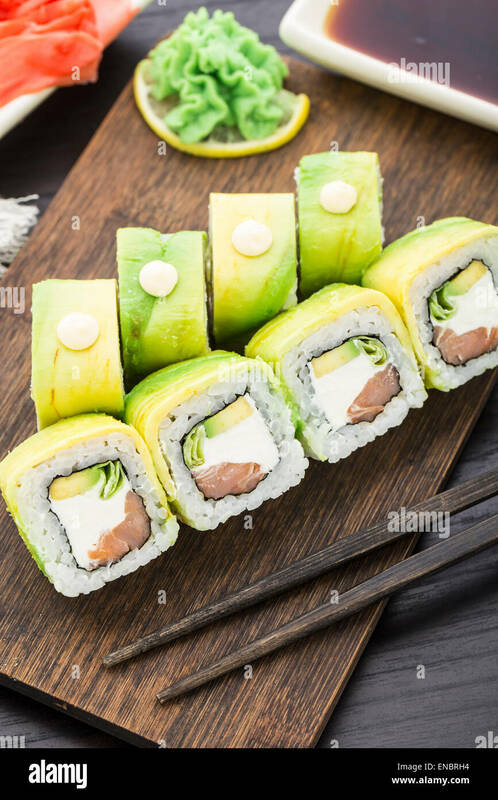 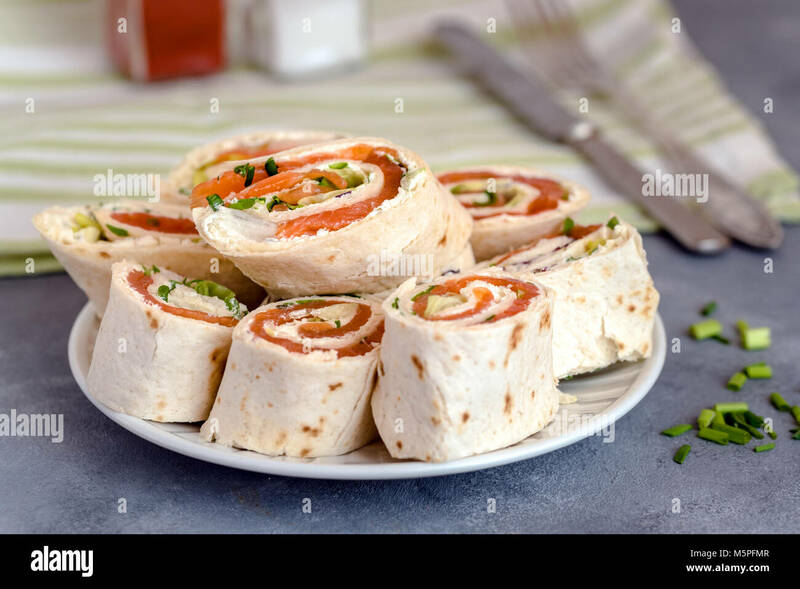 Rolls of thin pancakes with smoked salmon, cream cheese, chives and lettuce. 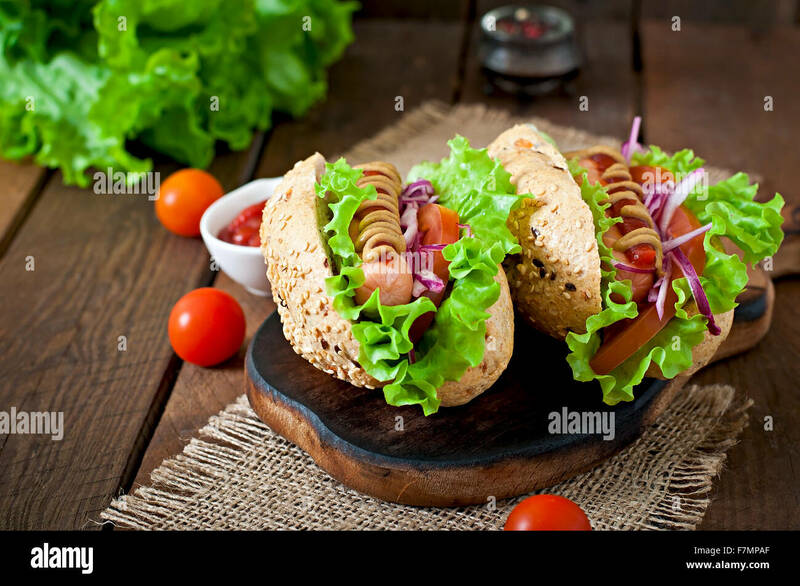 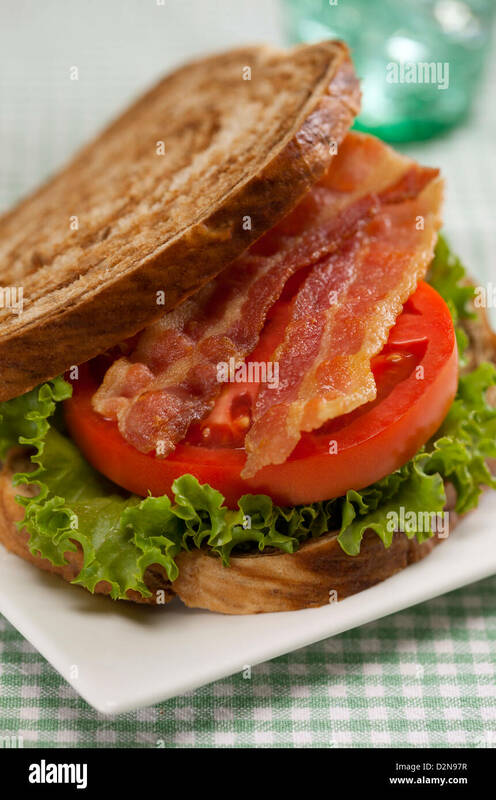 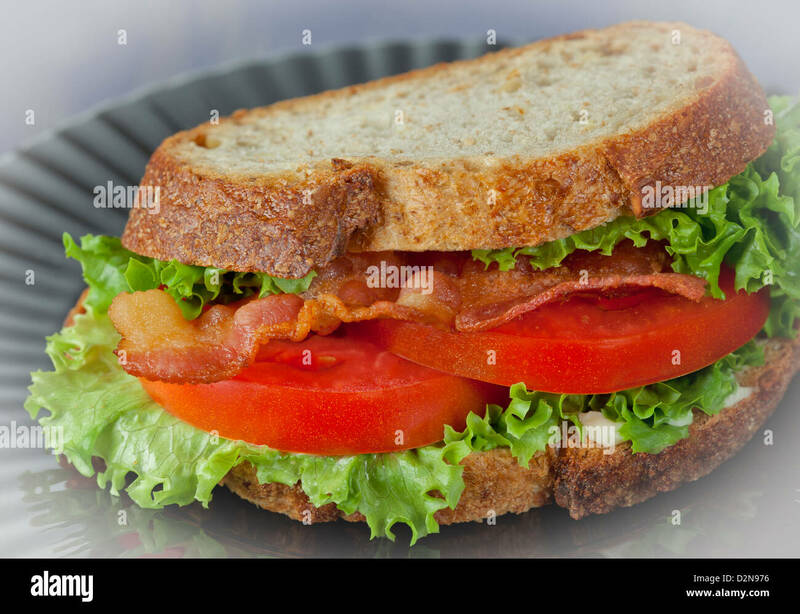 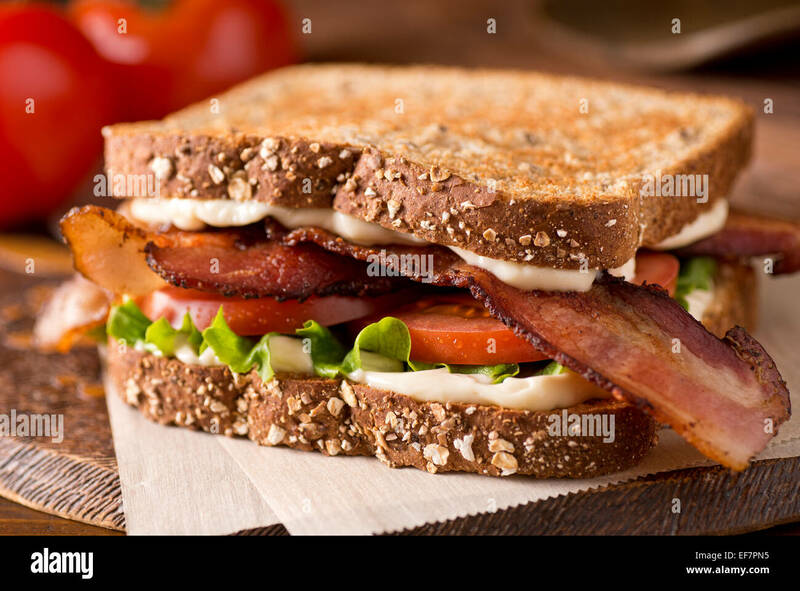 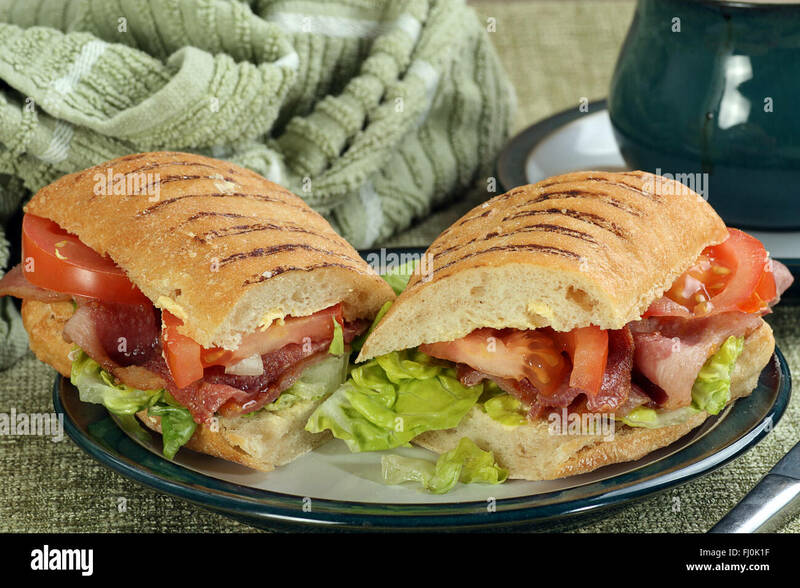 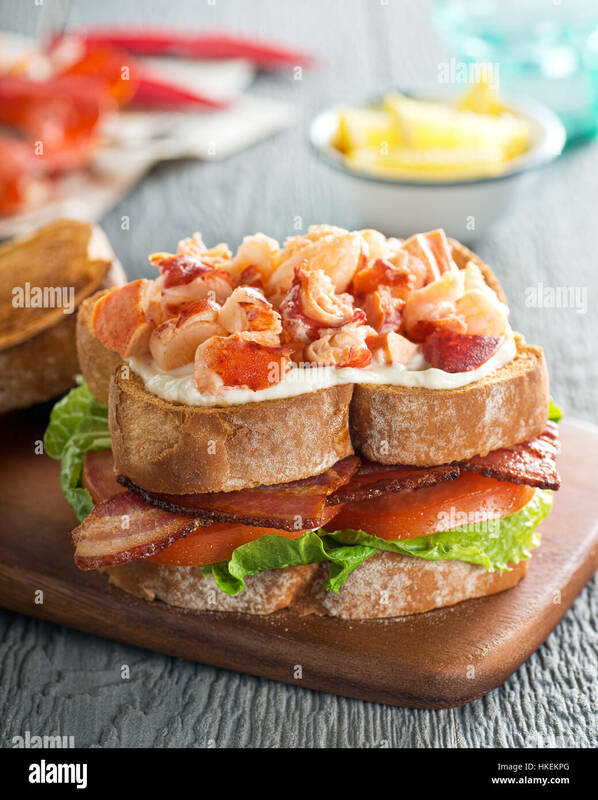 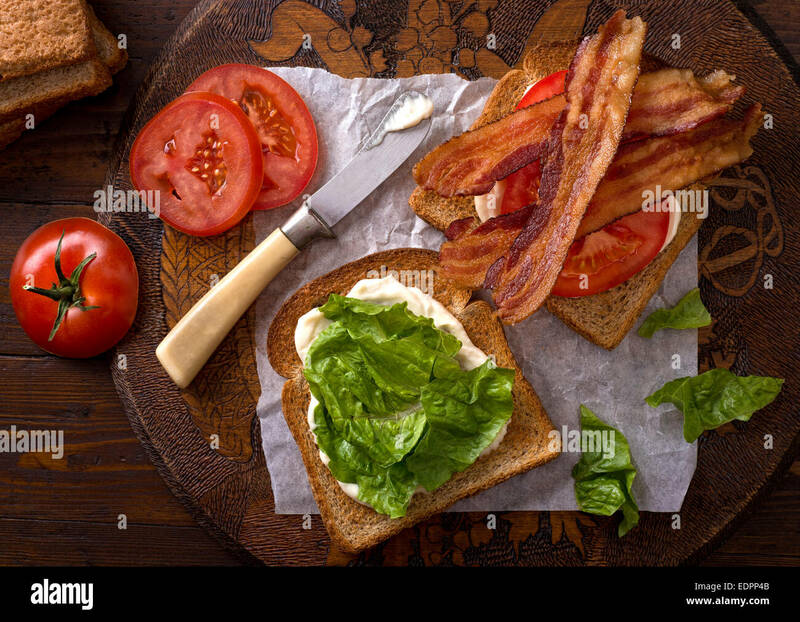 A delicious BLT bacon, lettuce, and tomato sandwich on rustic tabletop. 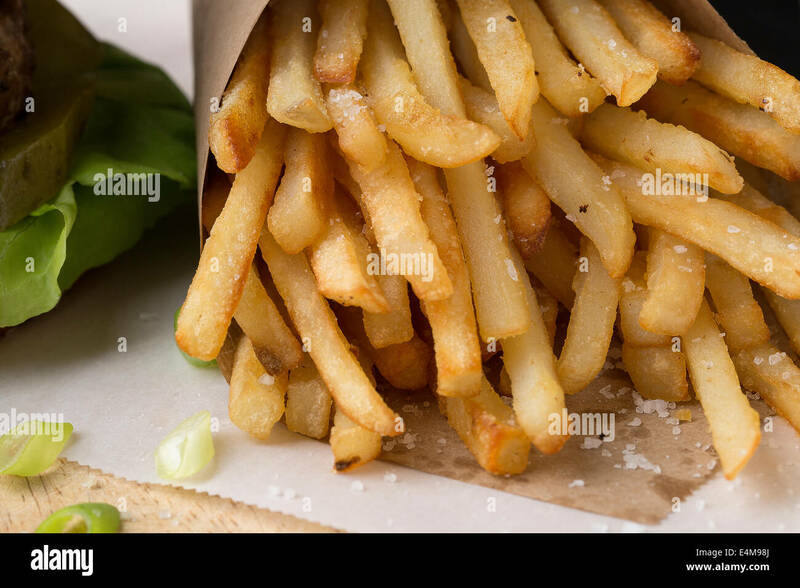 French Fries close up with pickle & lettuce detail from burger. 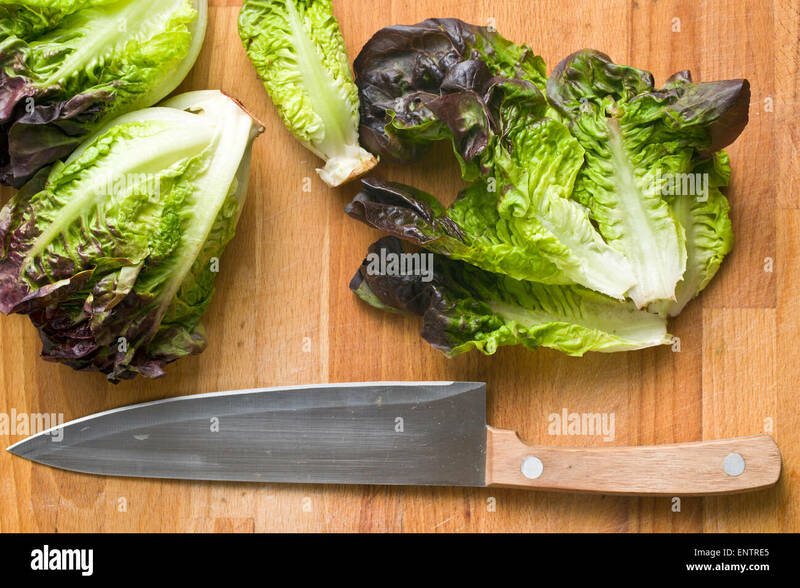 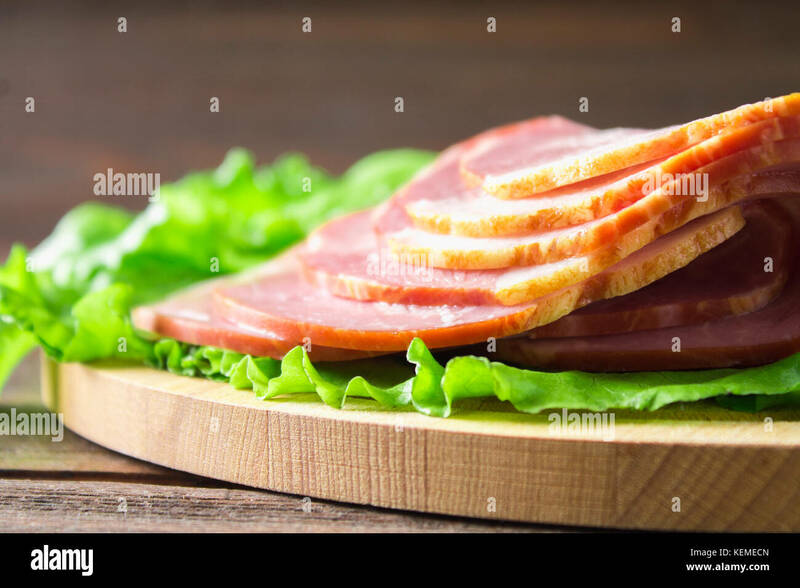 Sliced ham with fresh green lettuce leaves on a round cutting board. 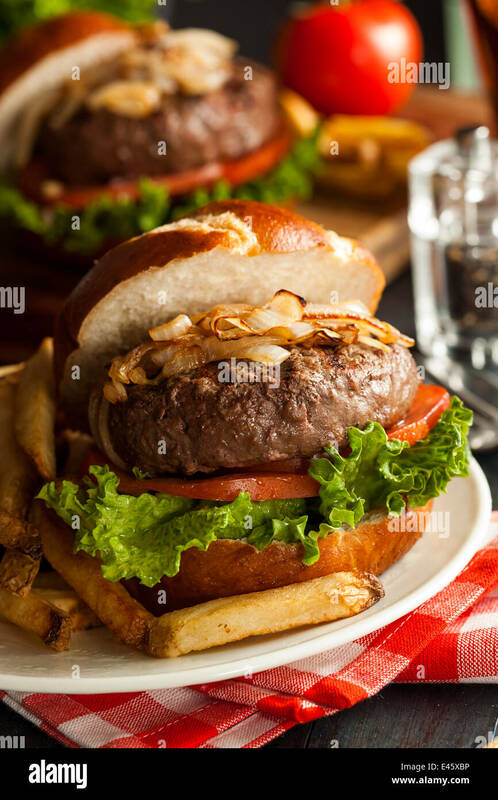 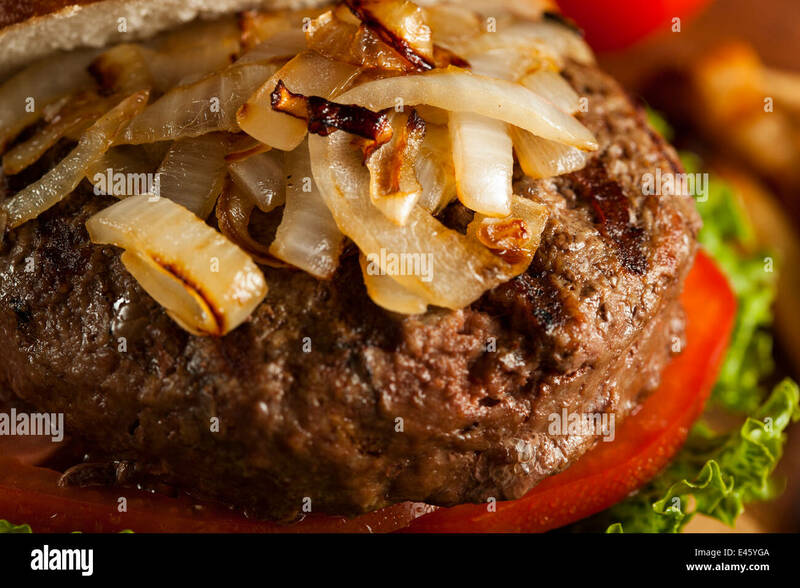 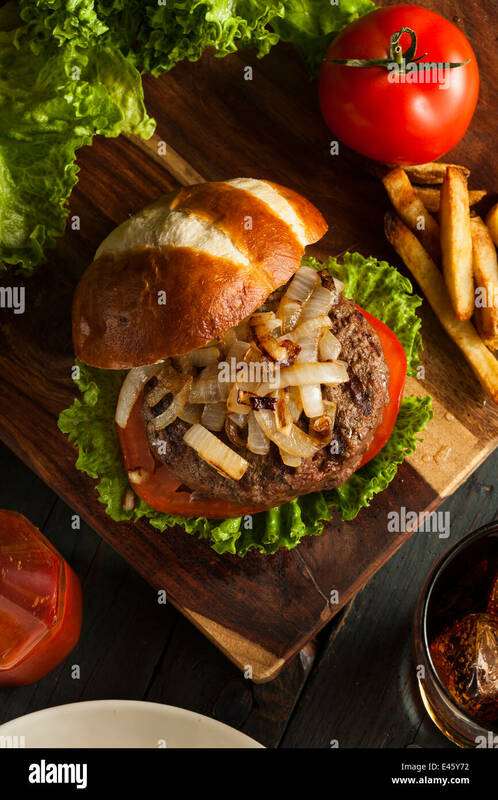 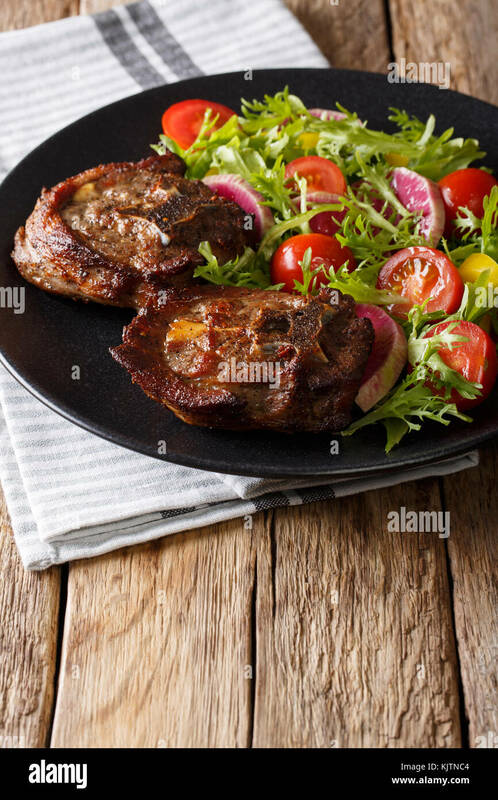 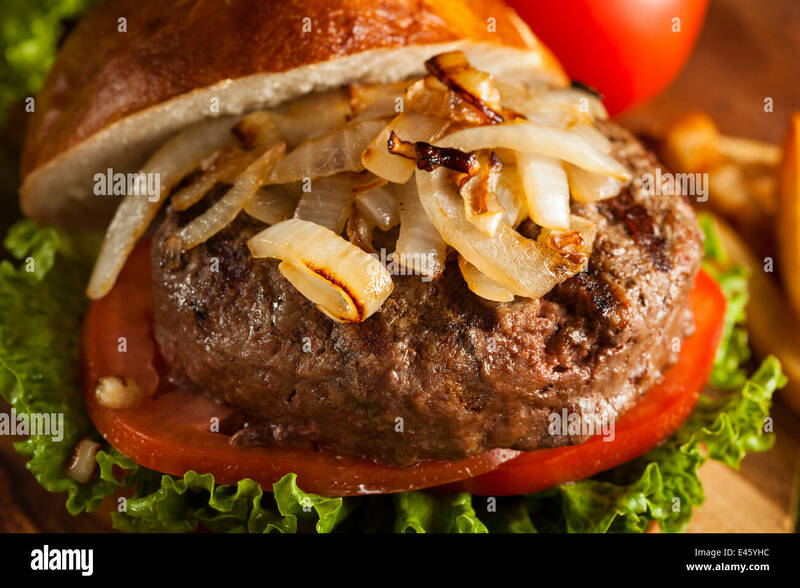 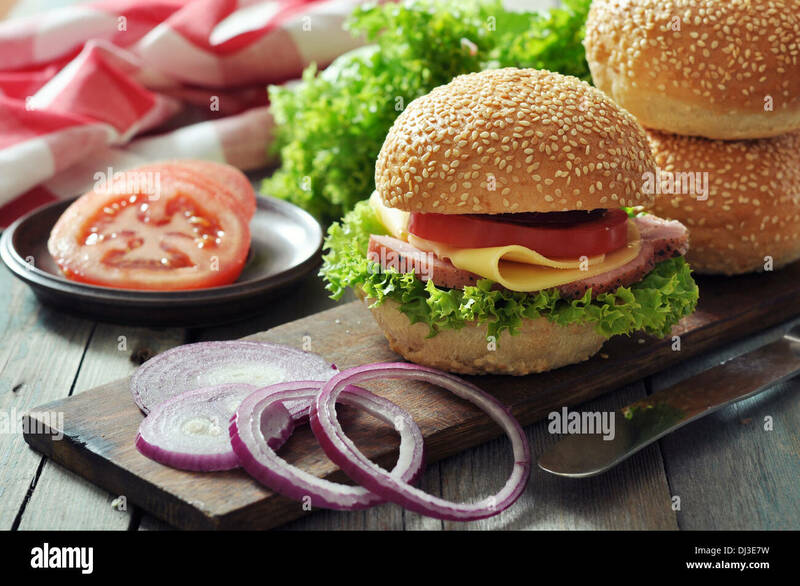 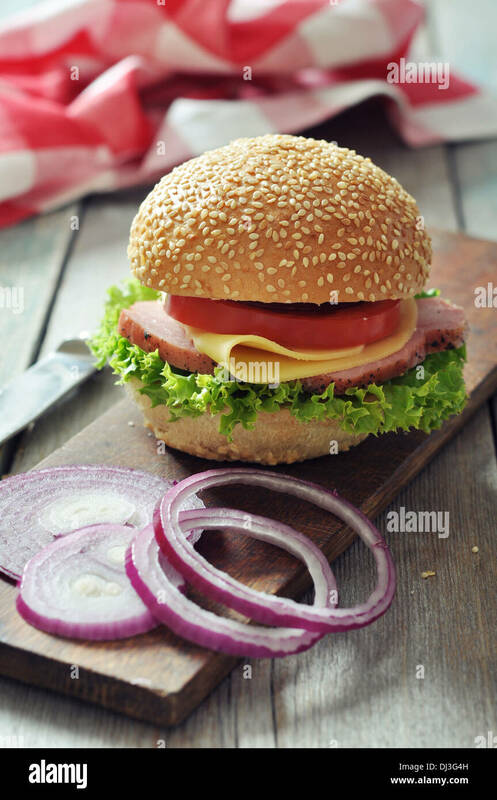 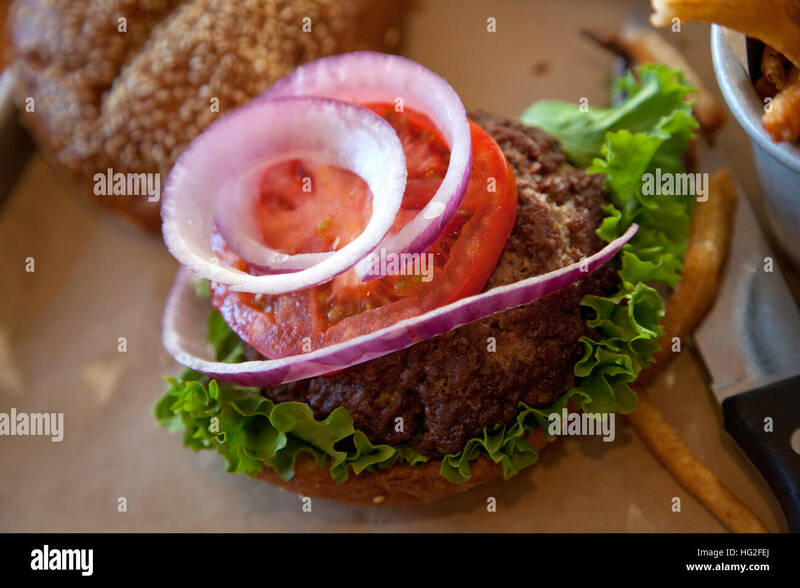 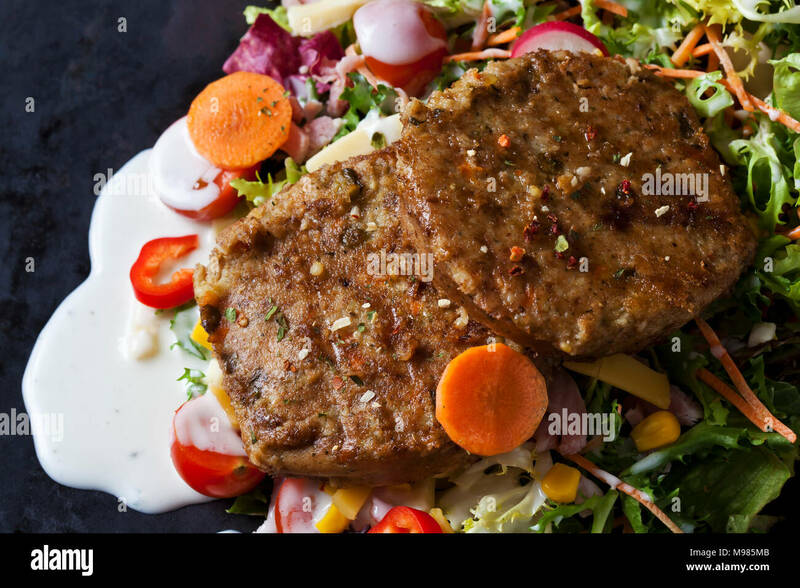 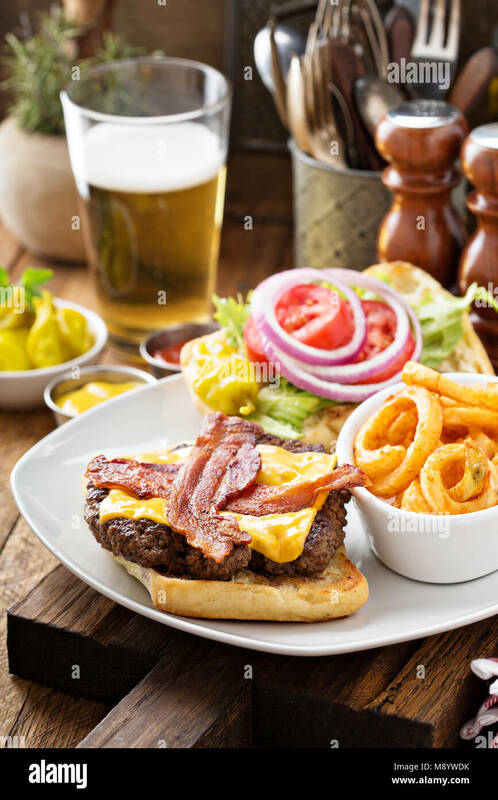 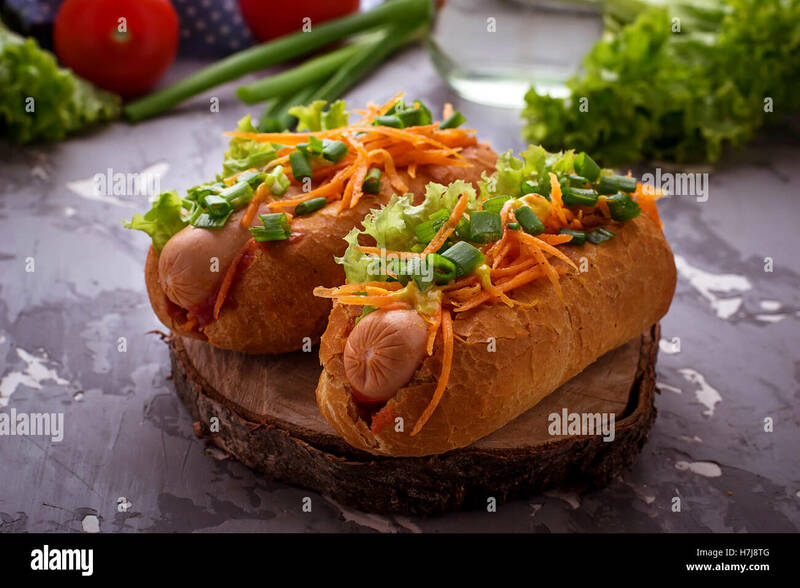 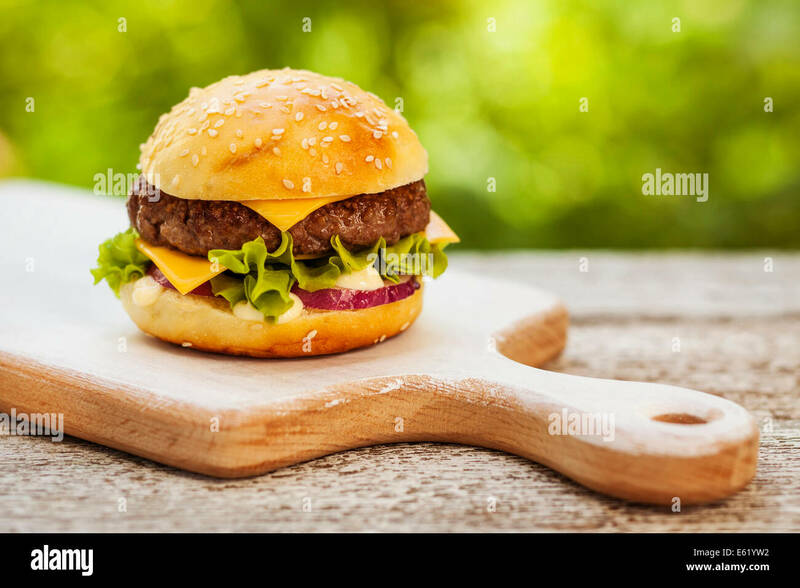 Meat products on a brown wooden table. 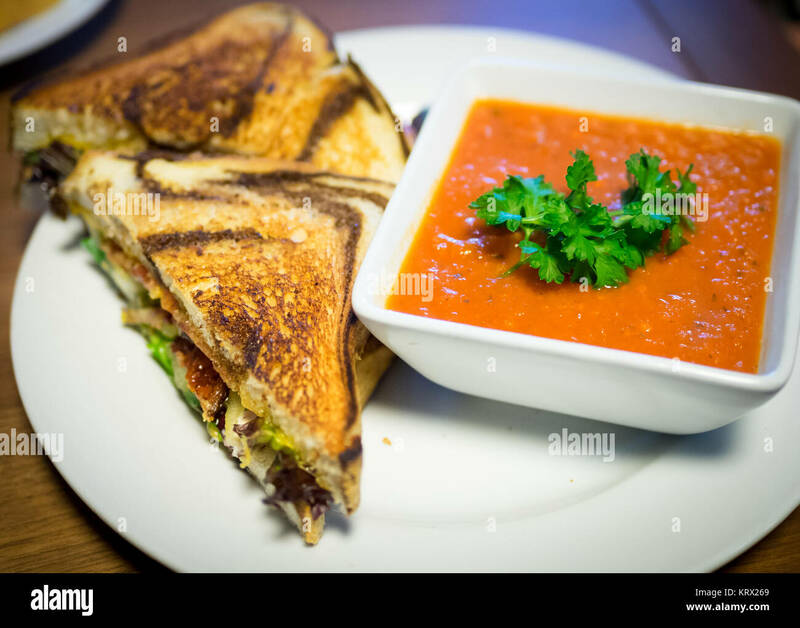 A BLT sandwich (bacon, lettuce, tomato sandwich) on marble rye bread and tomato soup from Culina Cafe in Edmonton, Alberta, Canada. 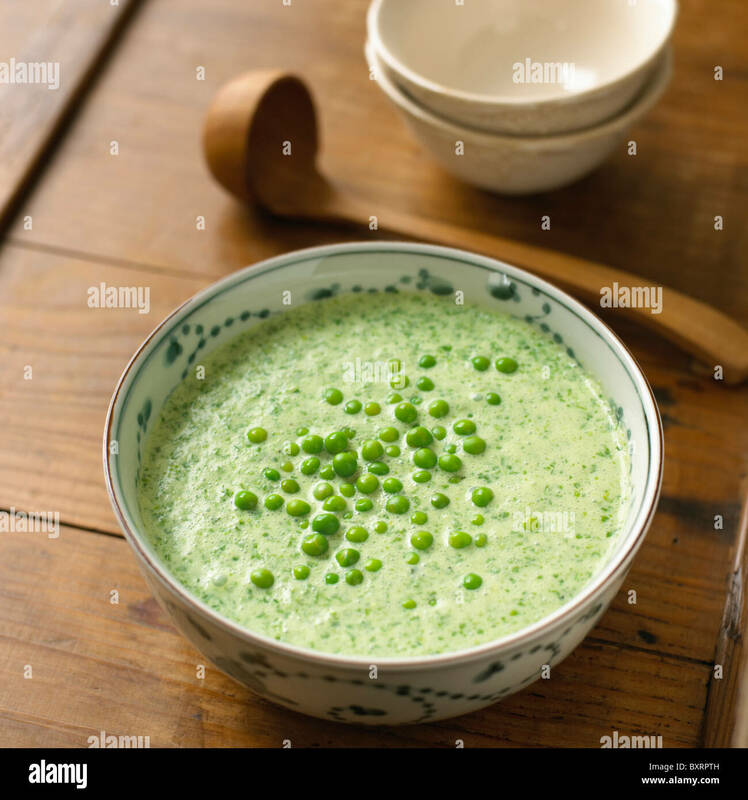 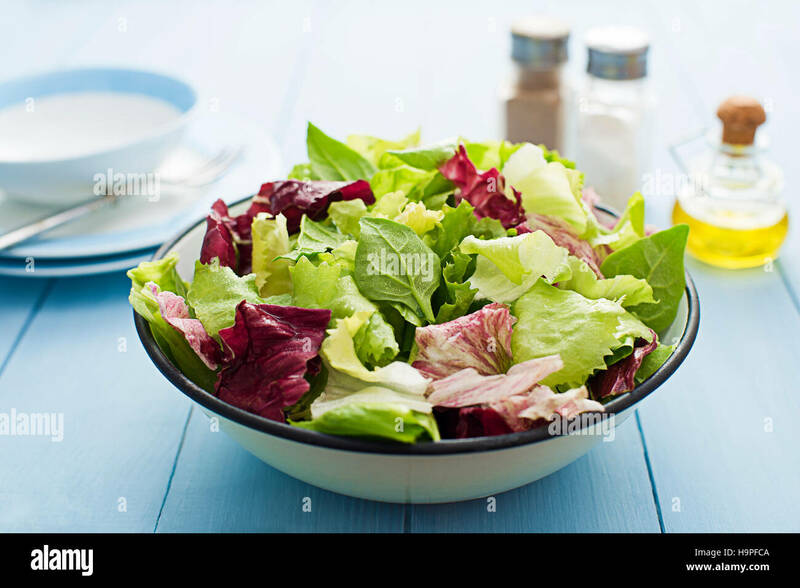 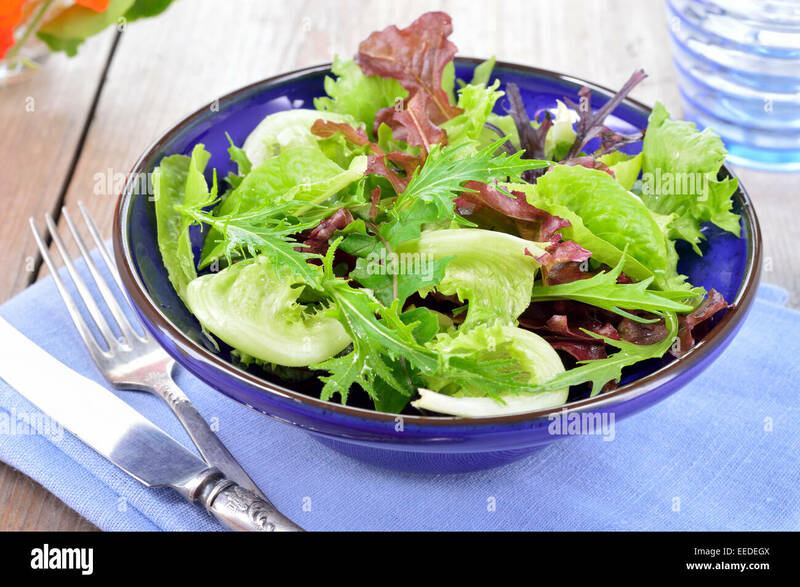 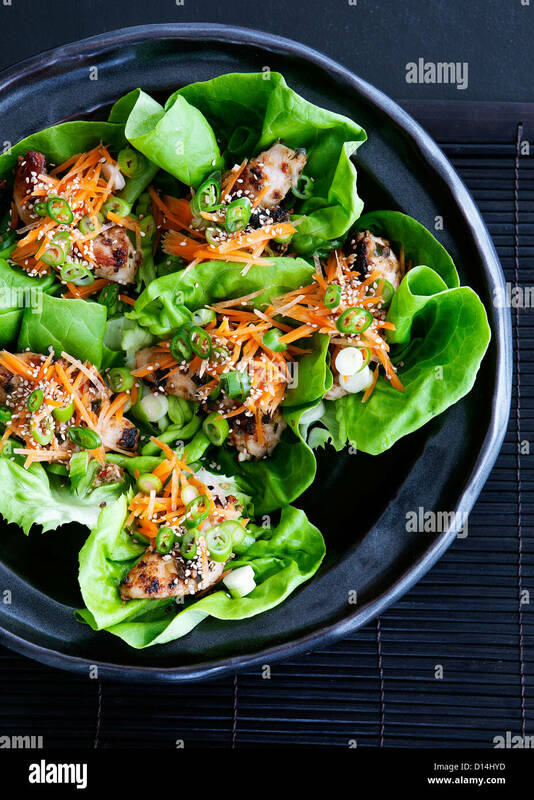 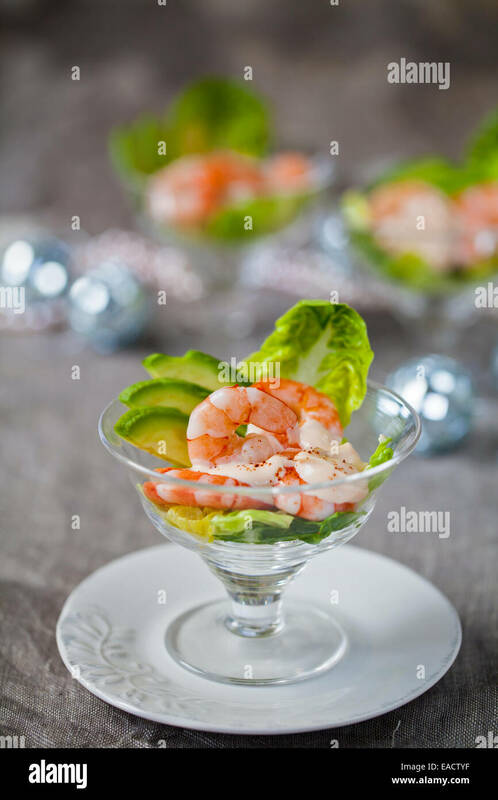 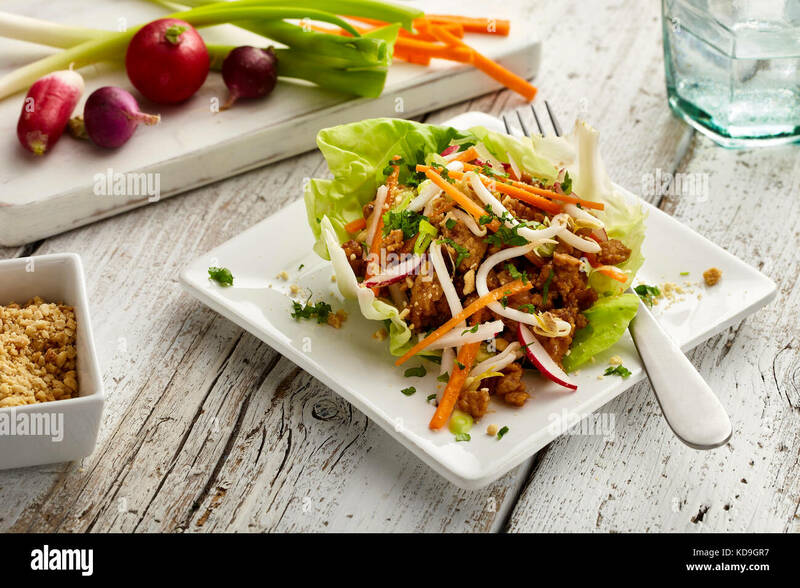 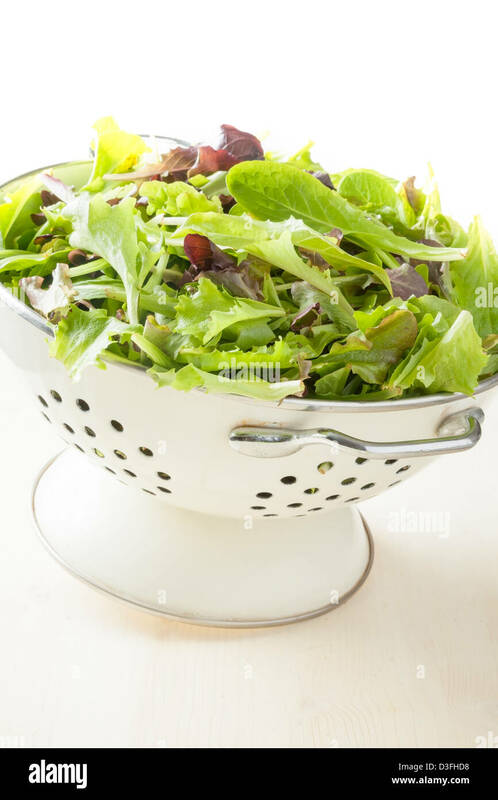 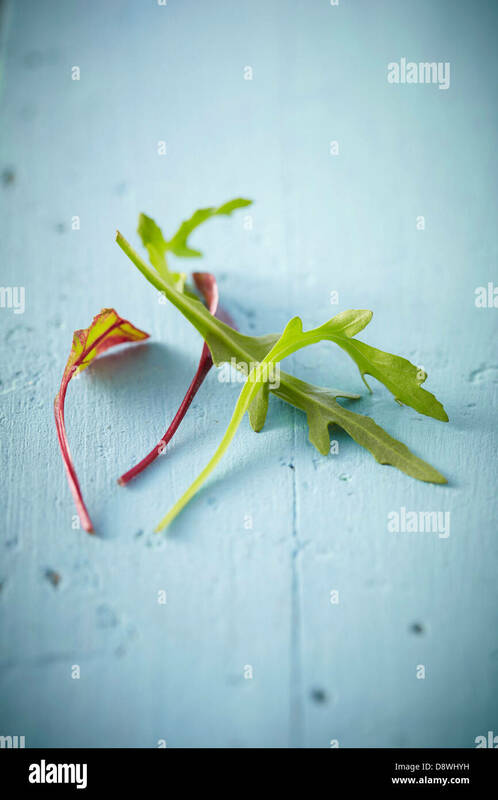 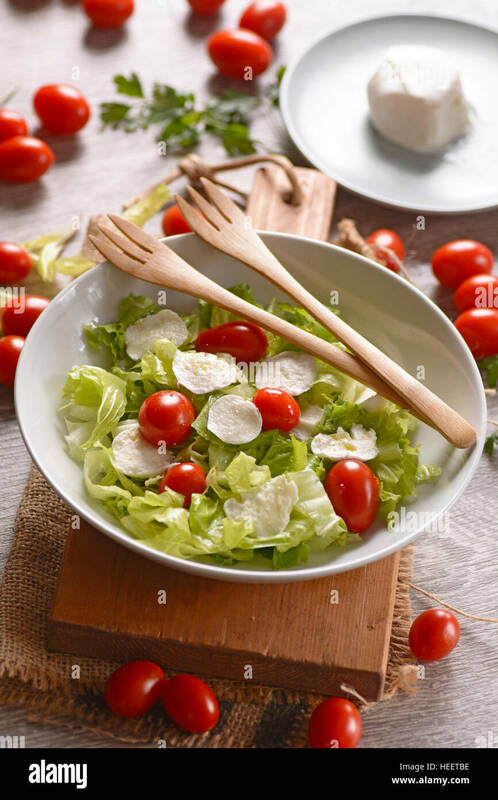 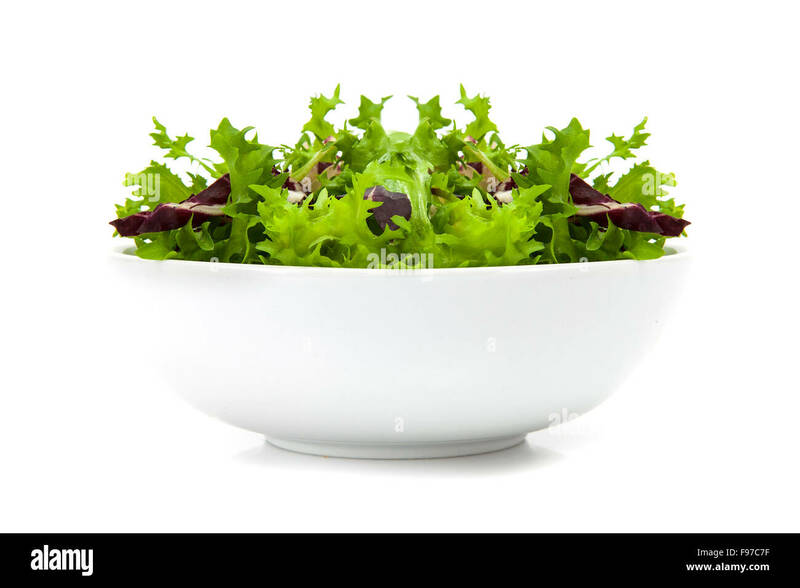 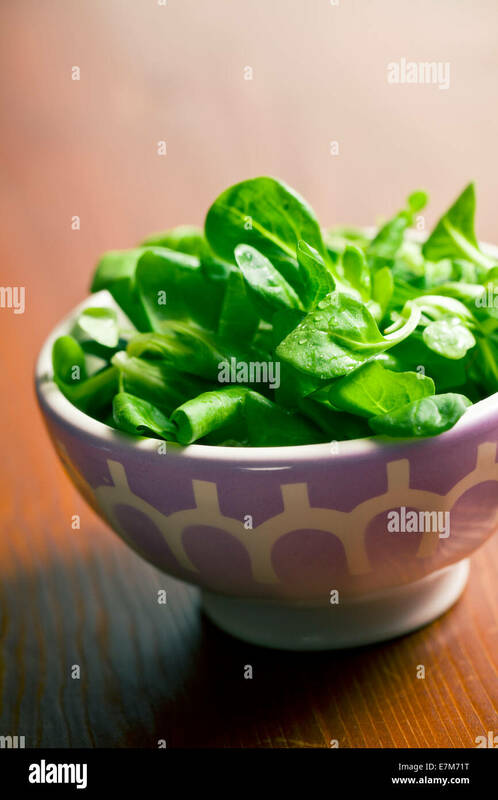 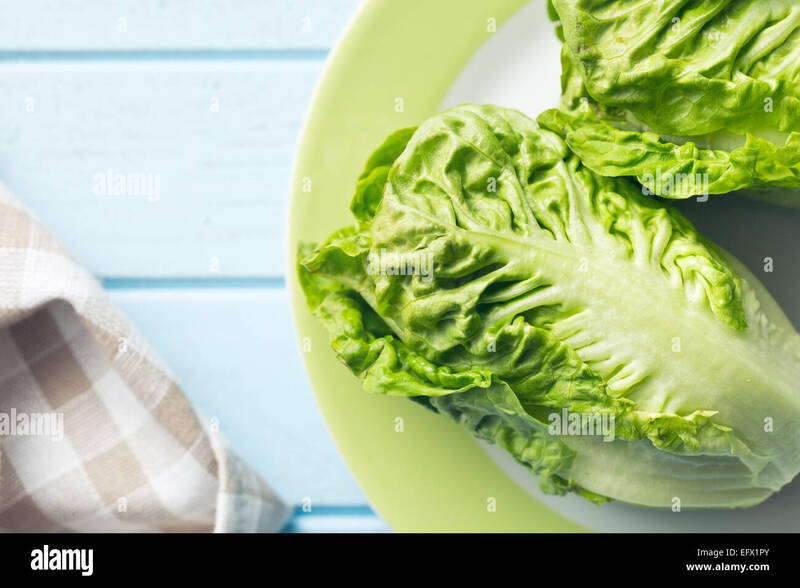 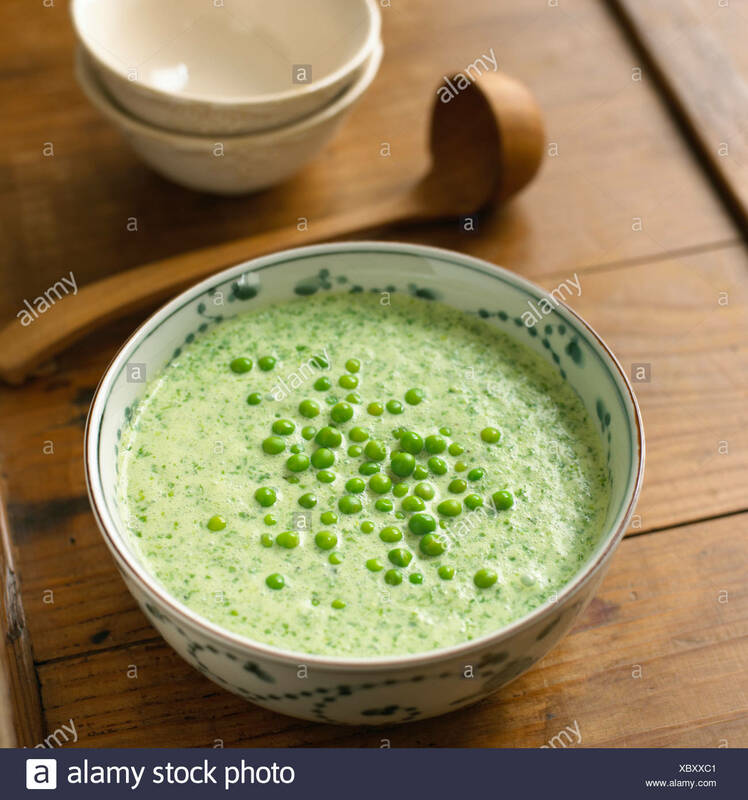 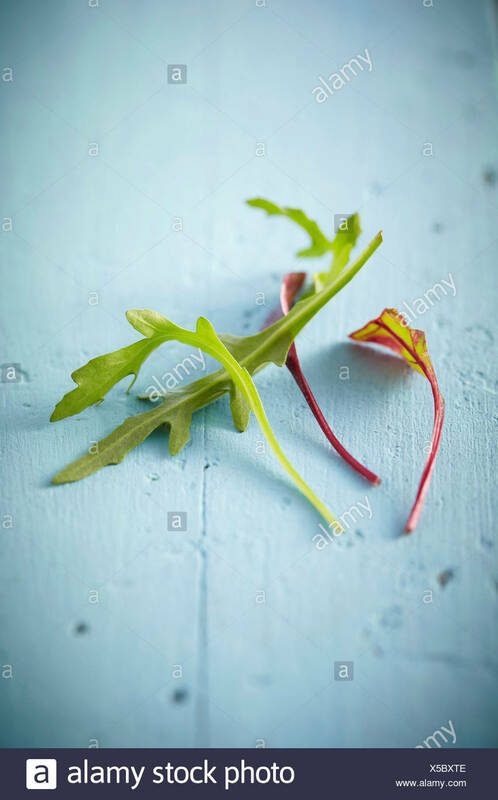 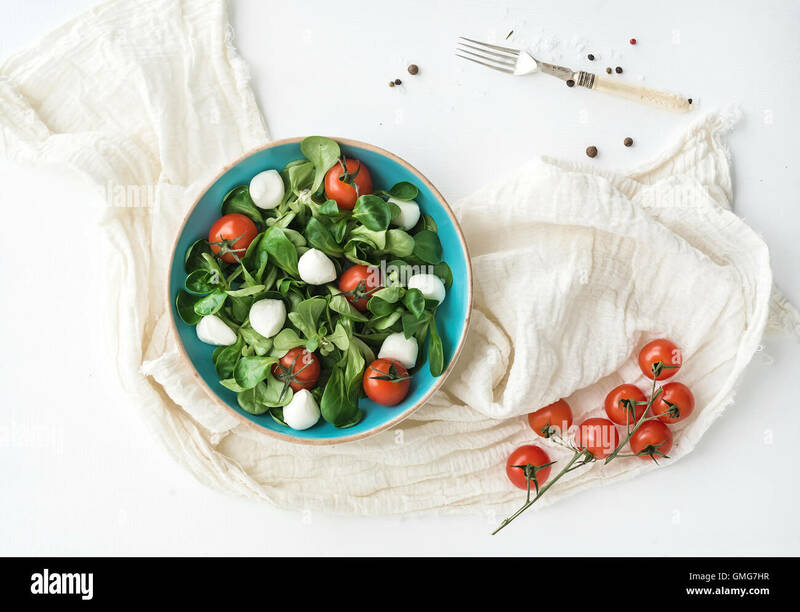 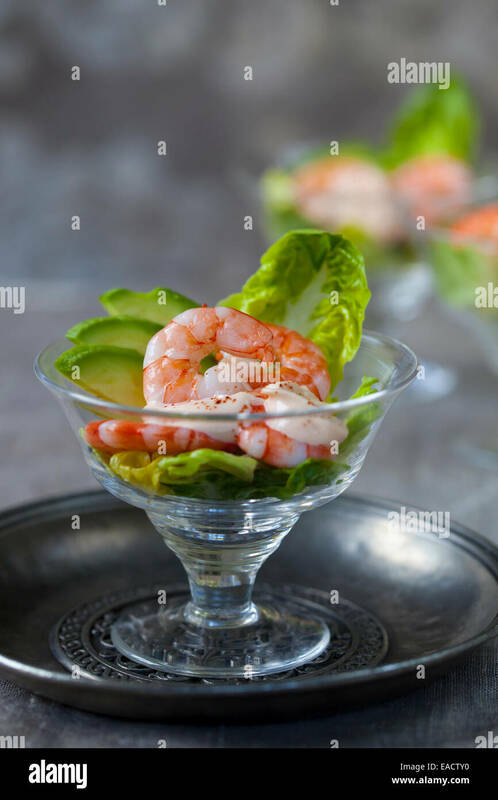 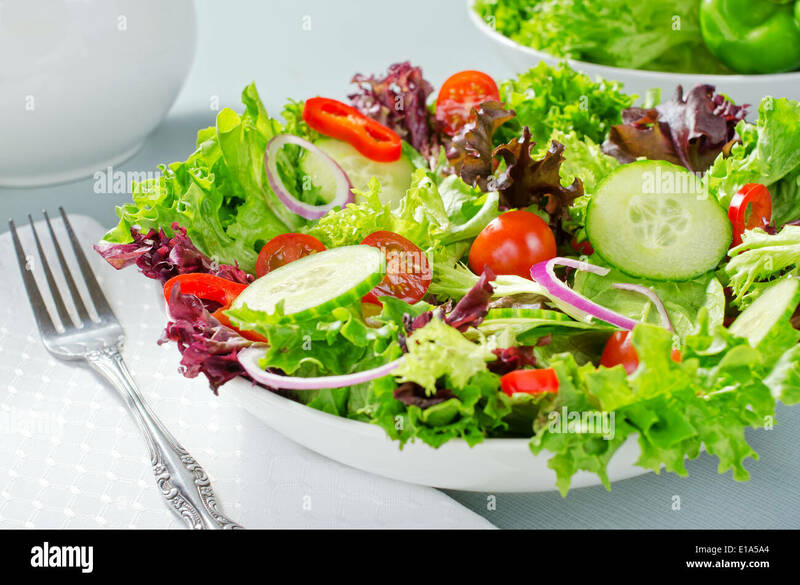 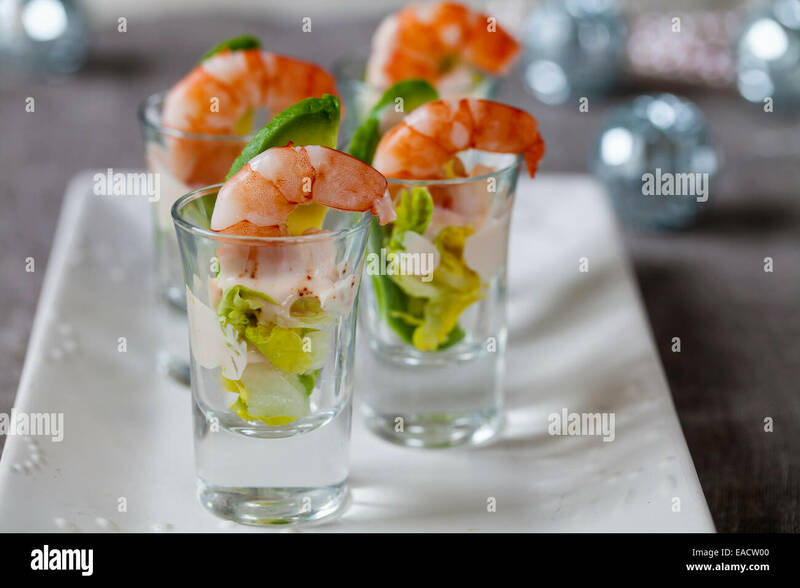 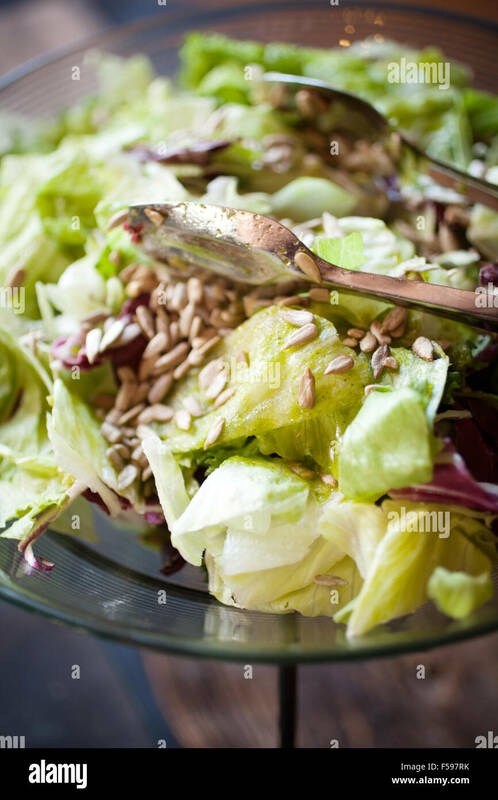 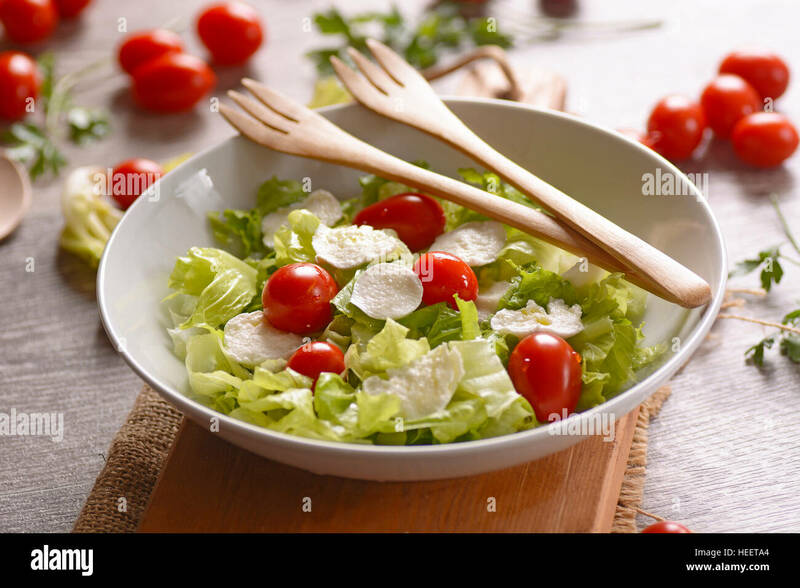 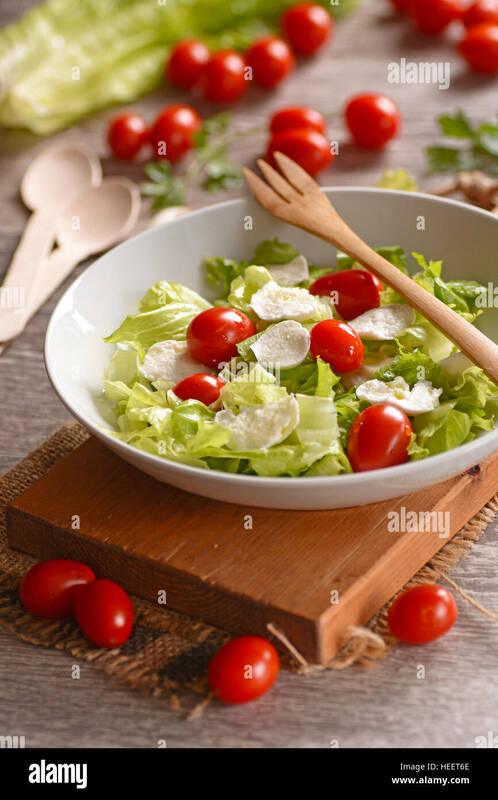 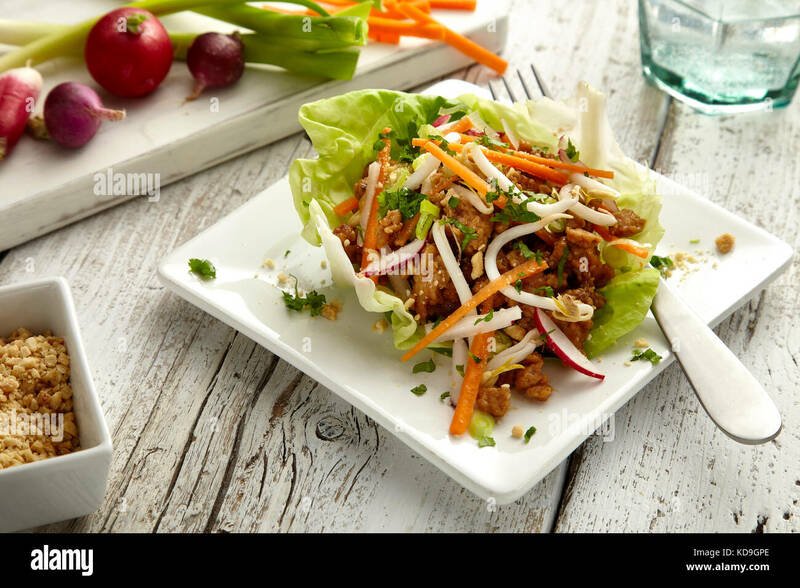 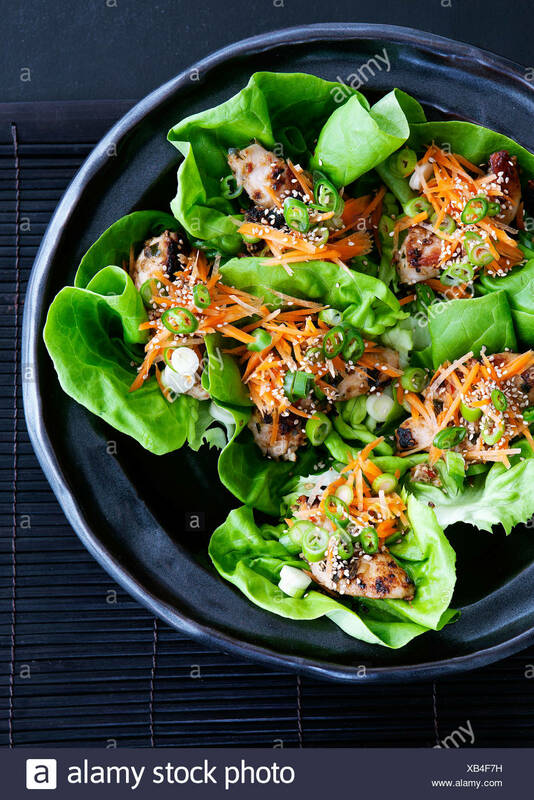 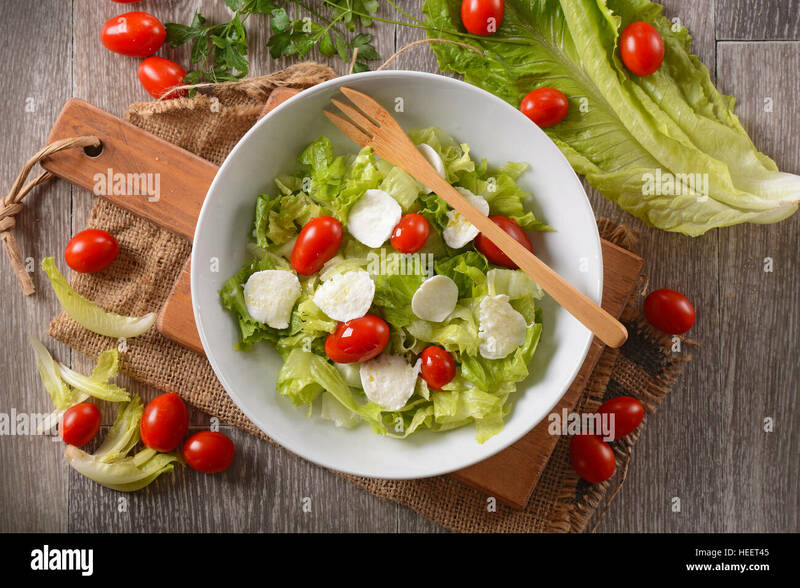 Fresh light mixed green leaves salad. 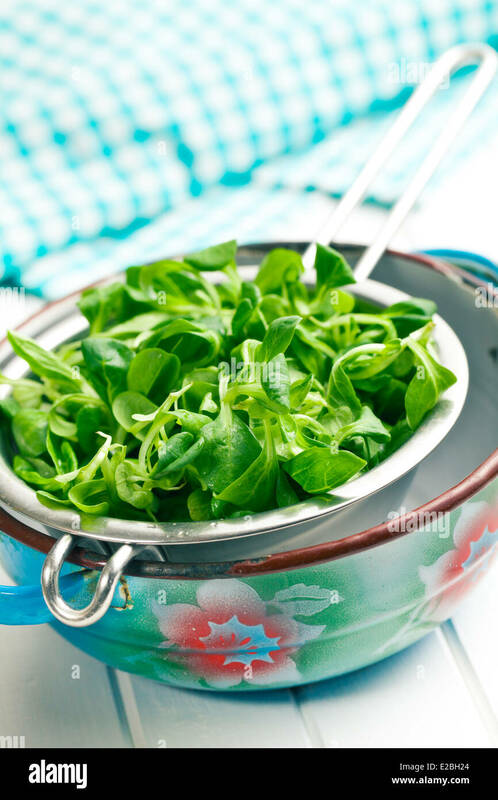 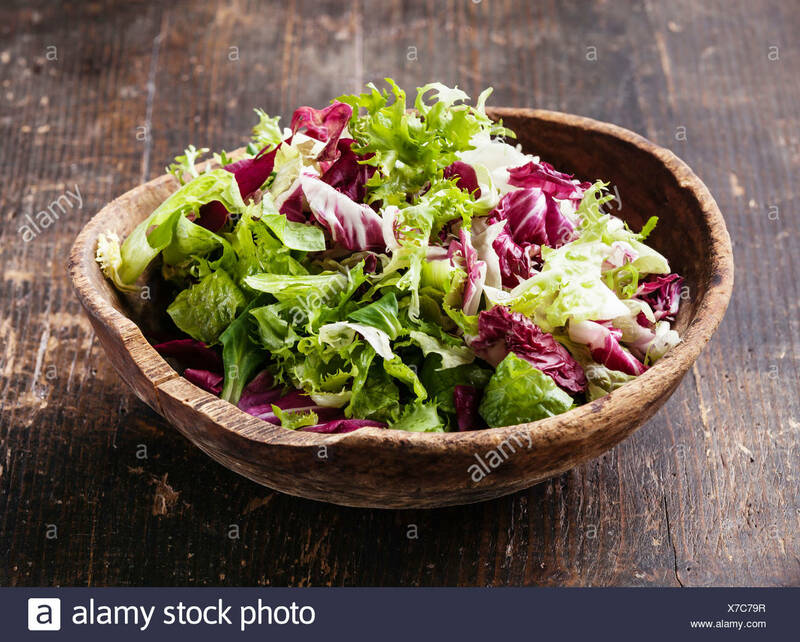 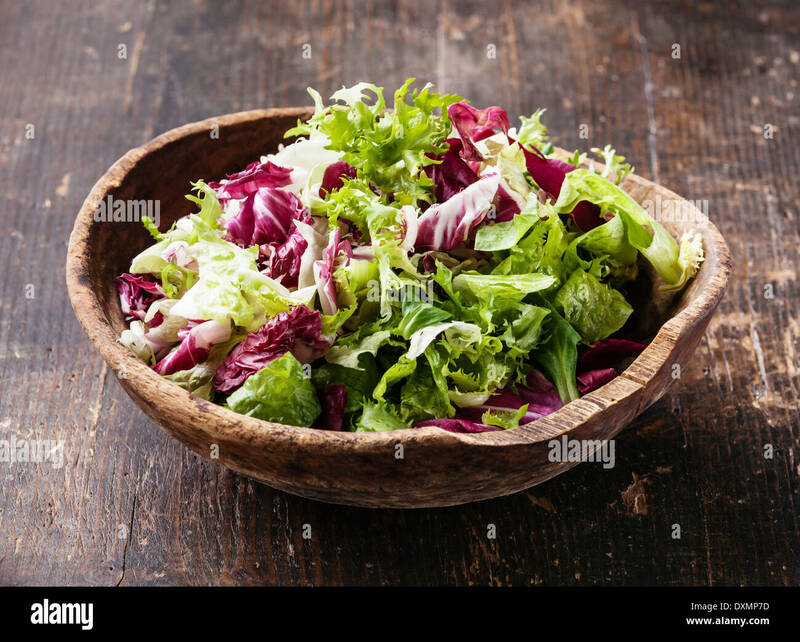 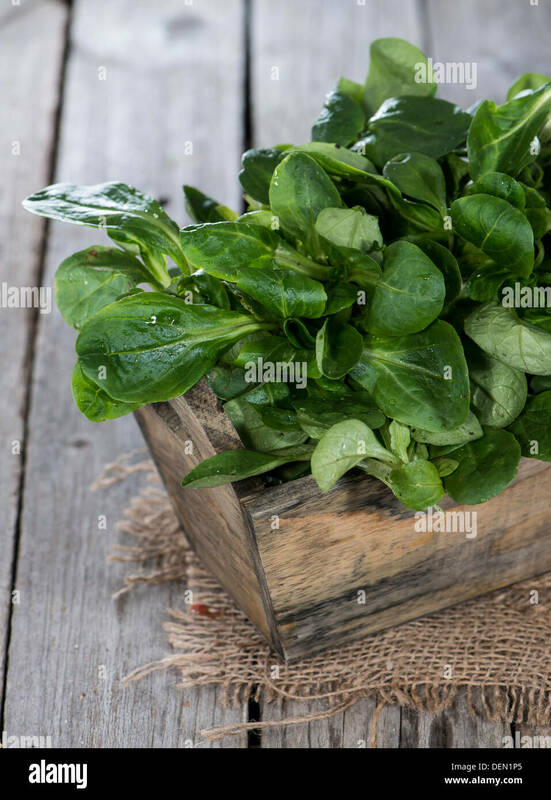 Lettuce, mizuna, arugula and oakleave lettuce in blue bowl on a table. 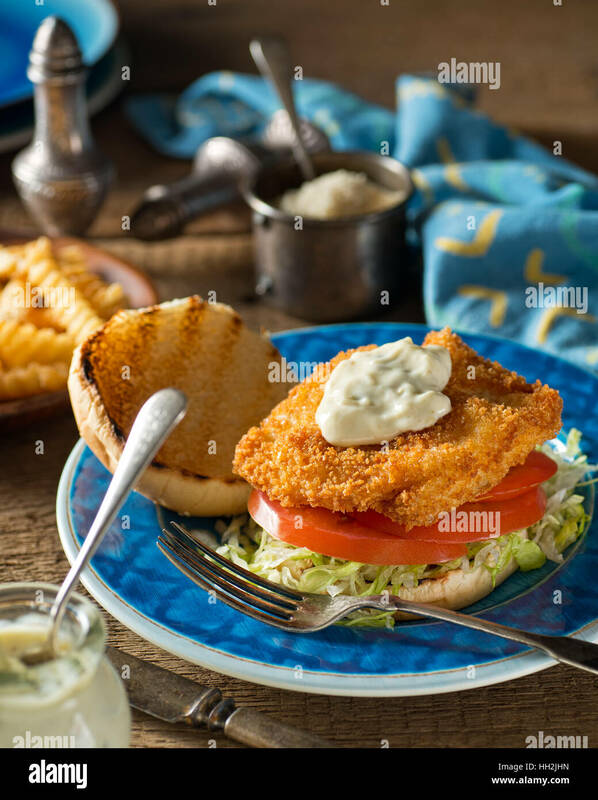 A delicious home made fish burger with lettuce, tomato, and tartar sauce. 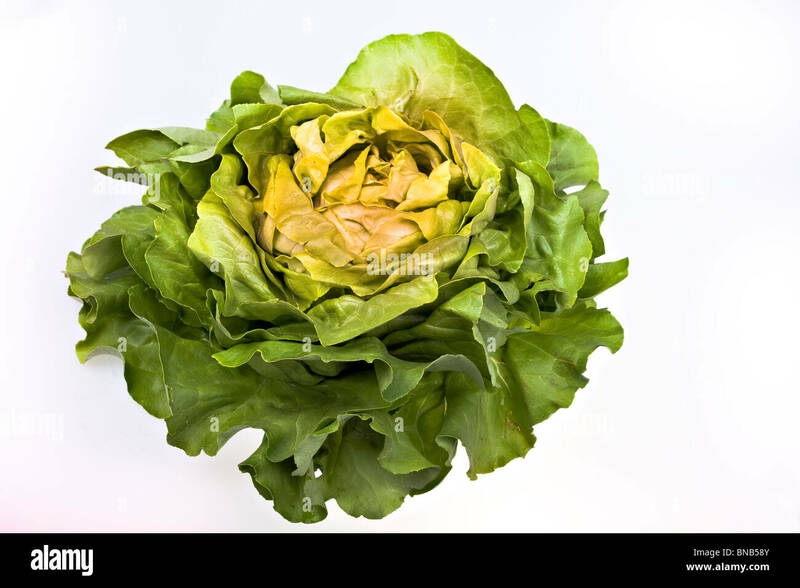 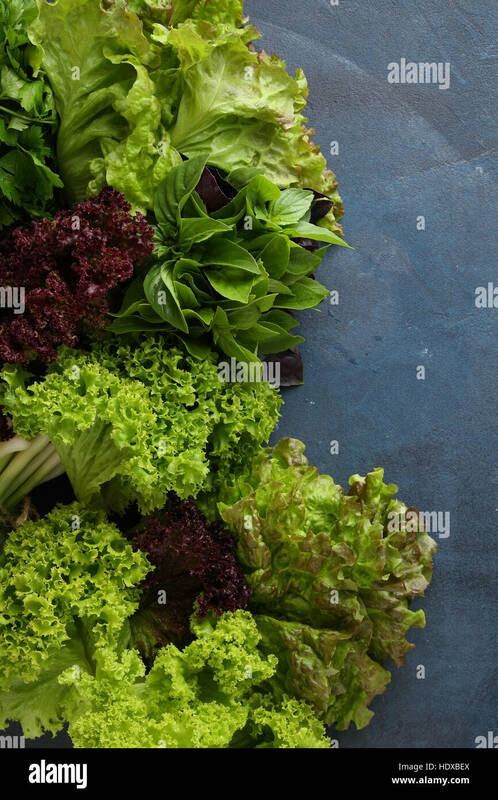 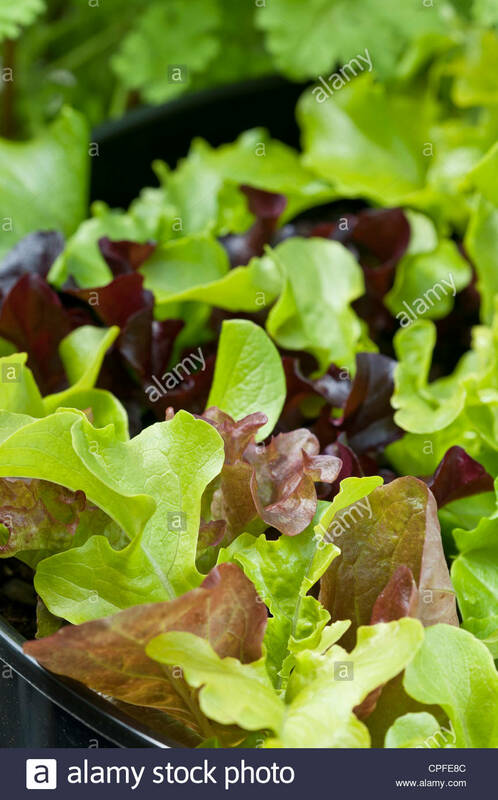 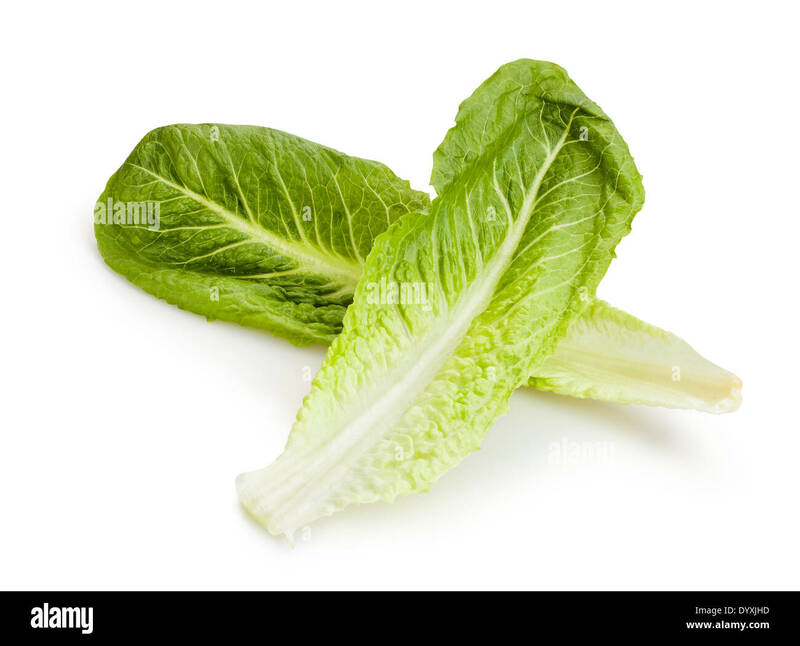 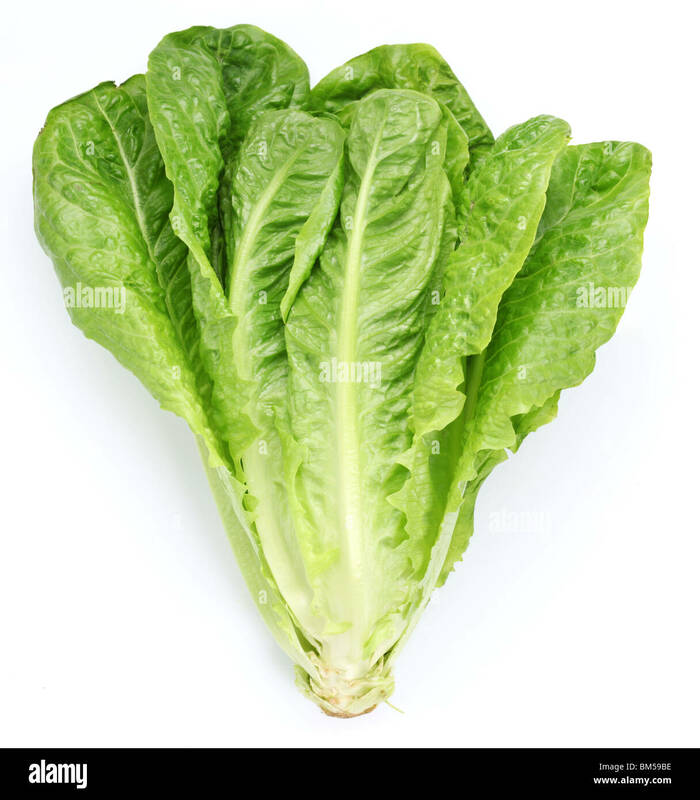 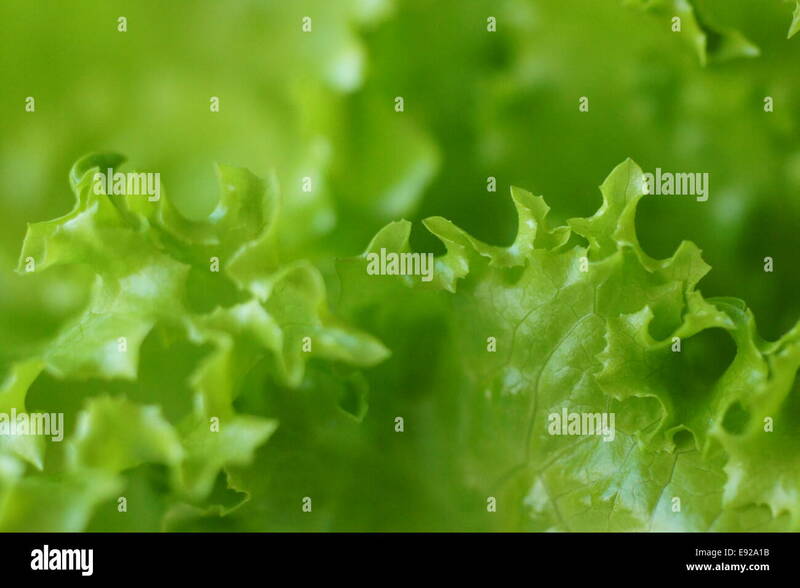 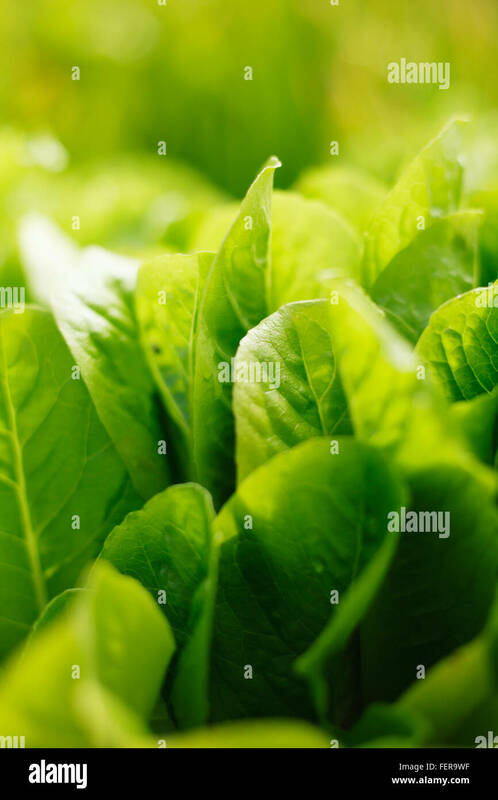 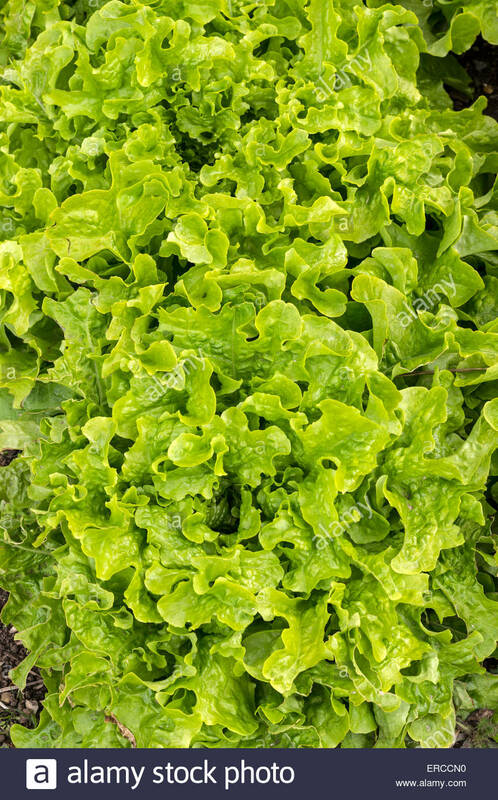 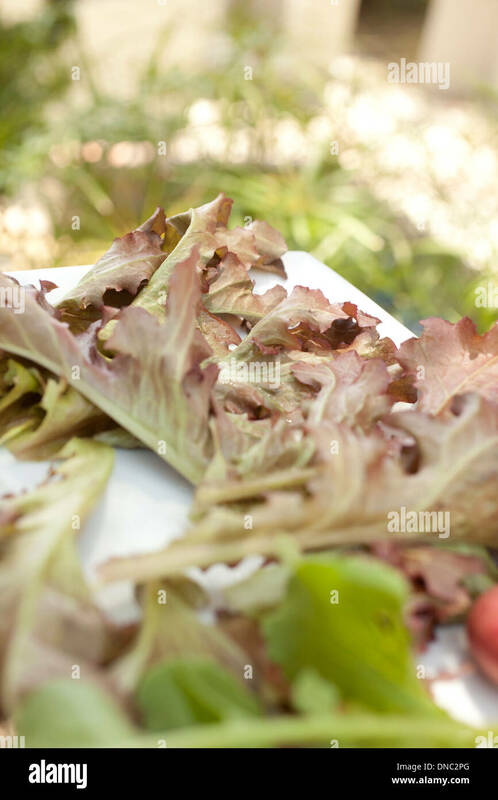 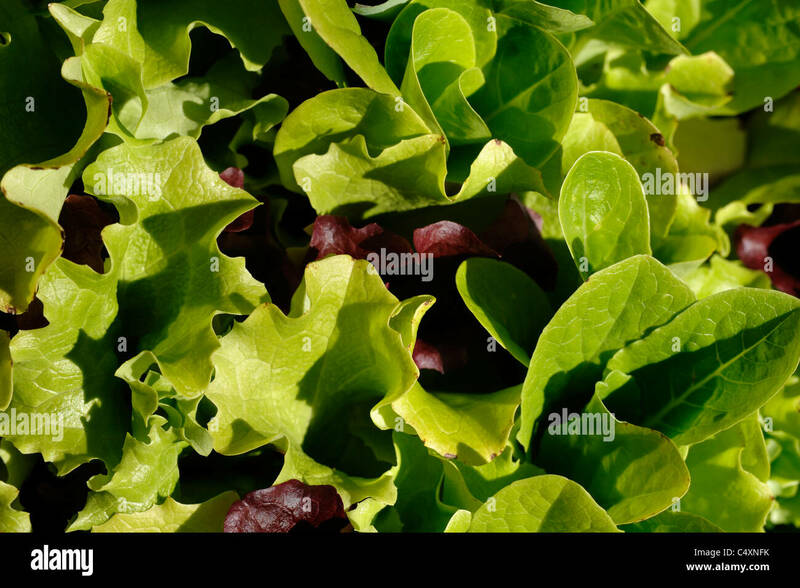 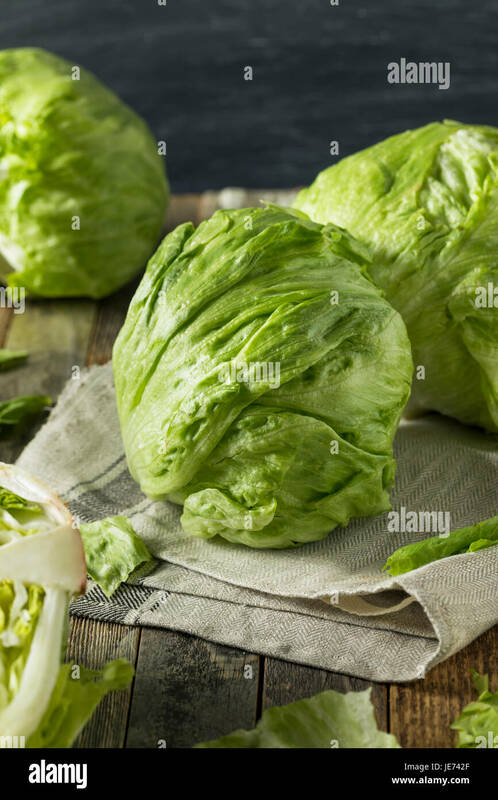 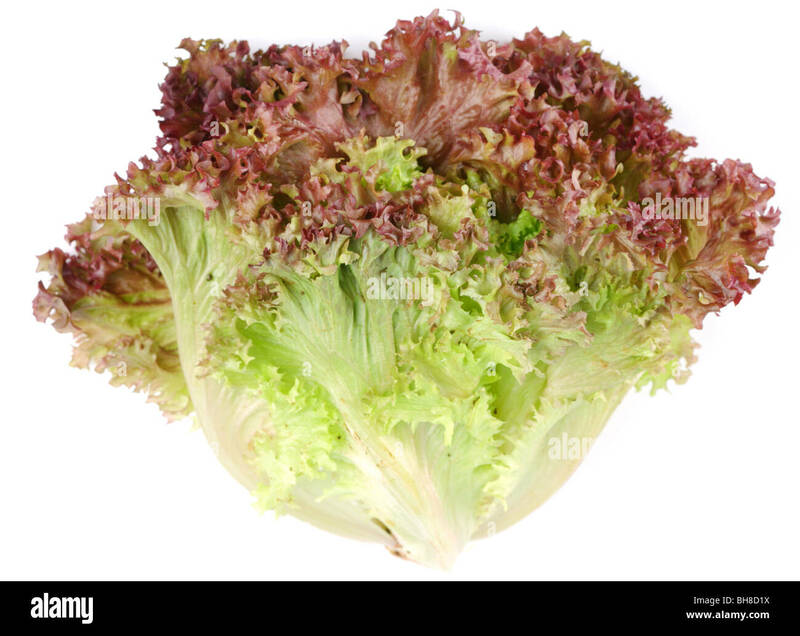 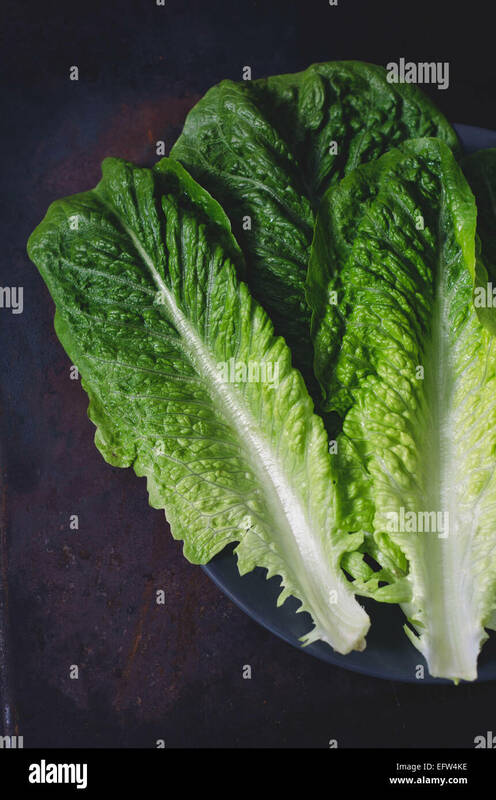 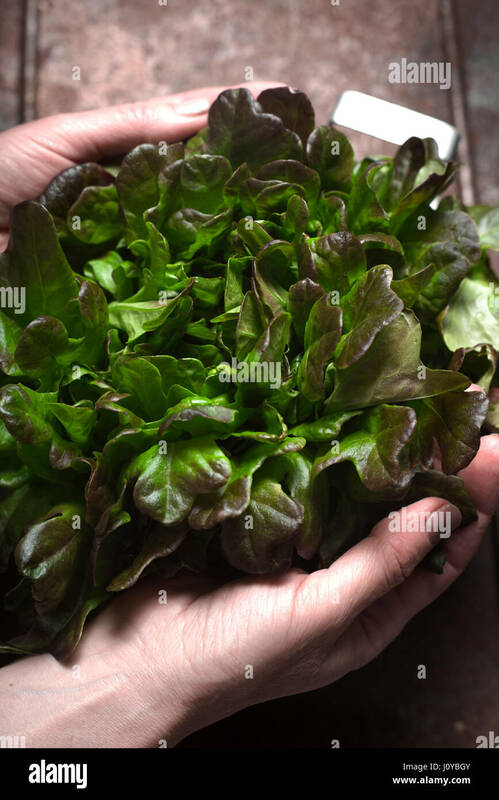 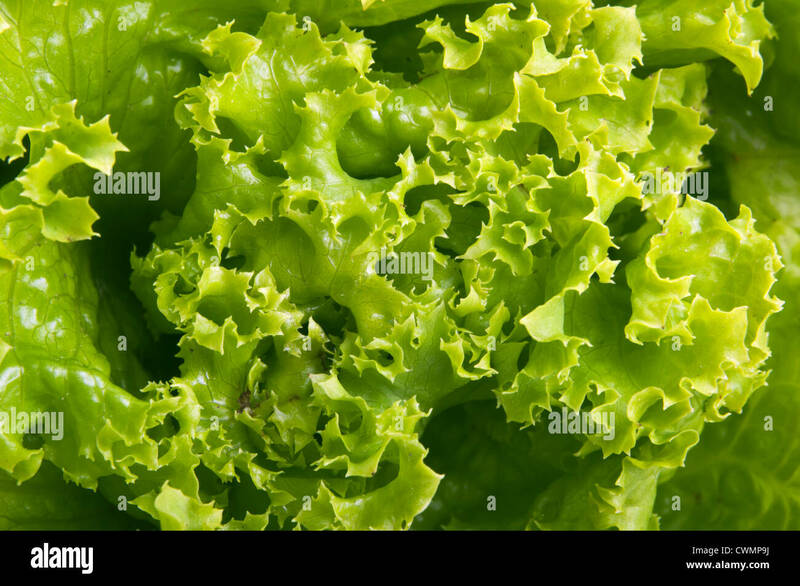 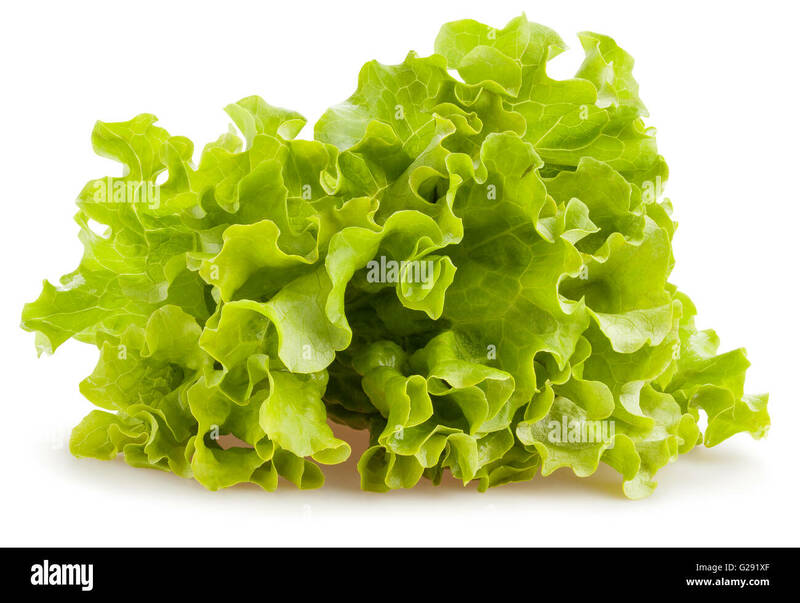 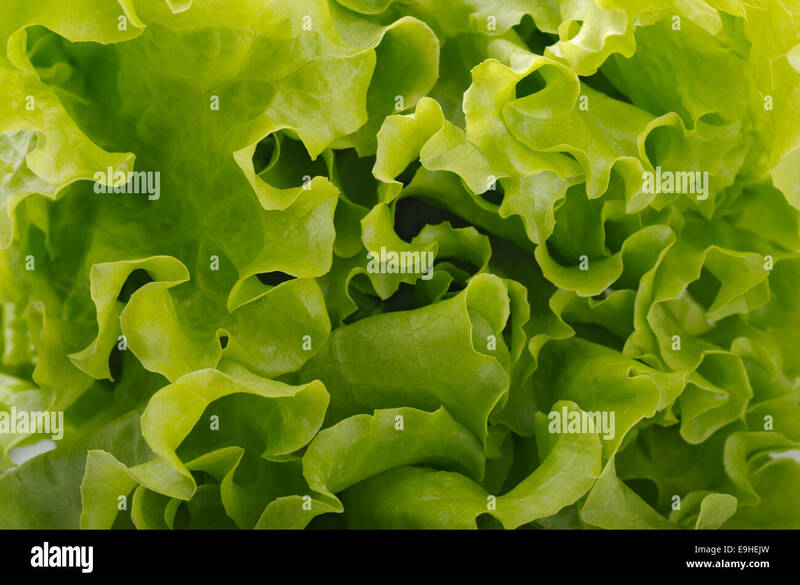 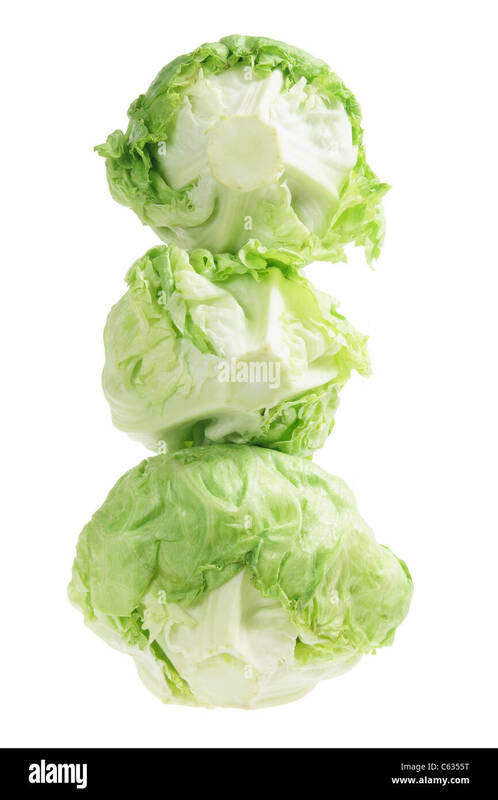 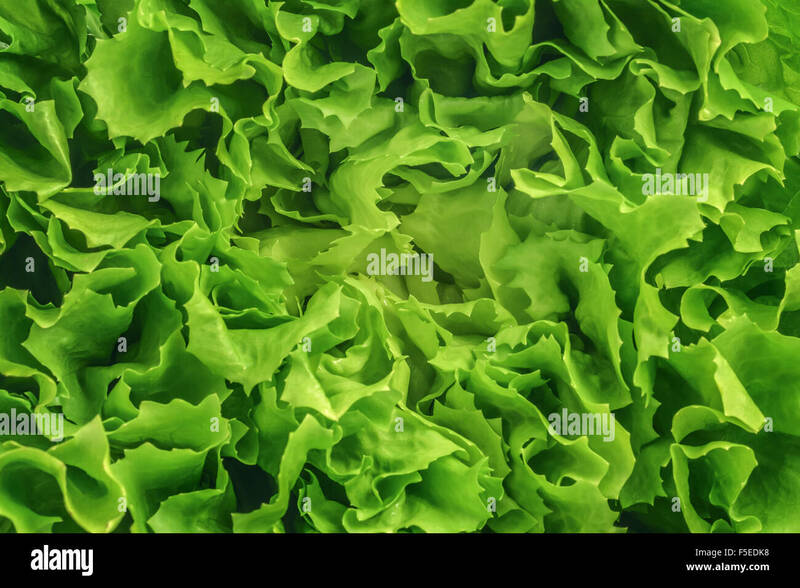 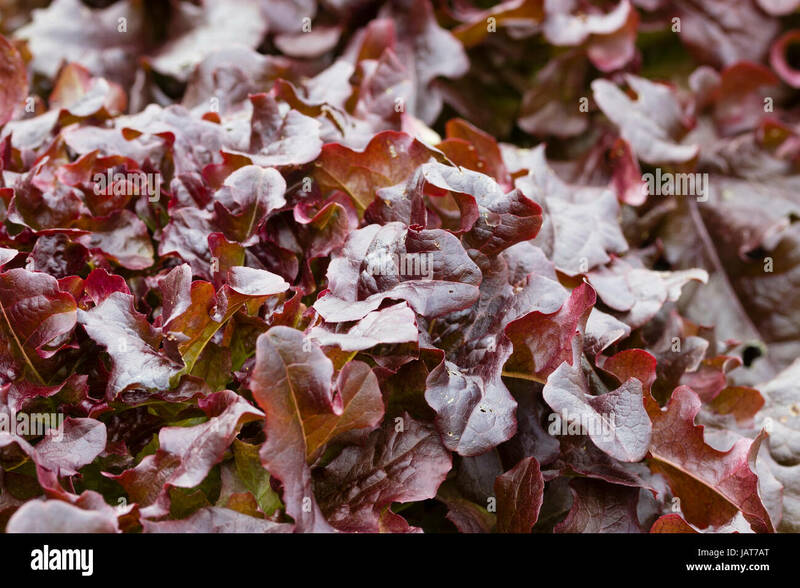 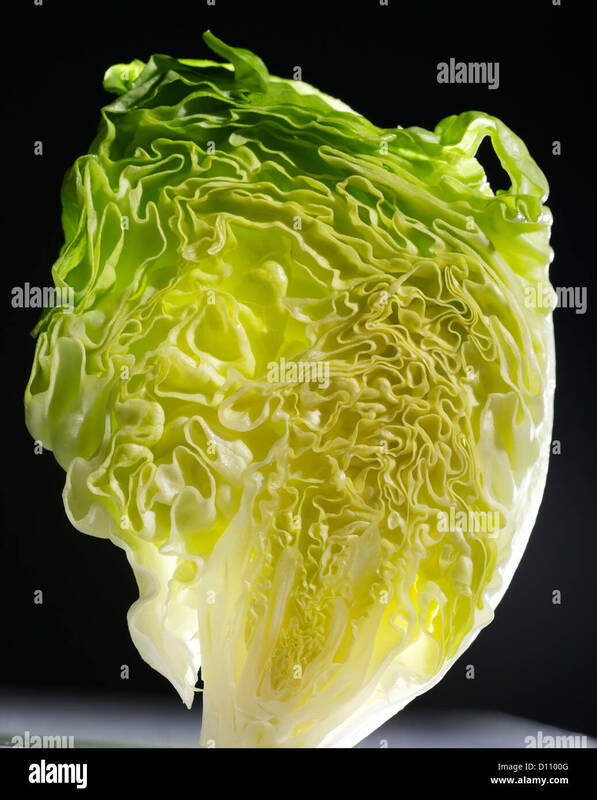 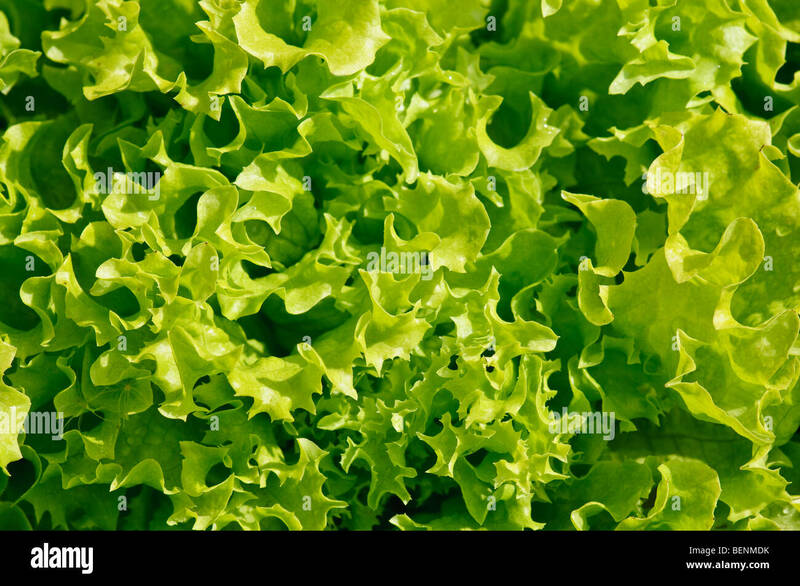 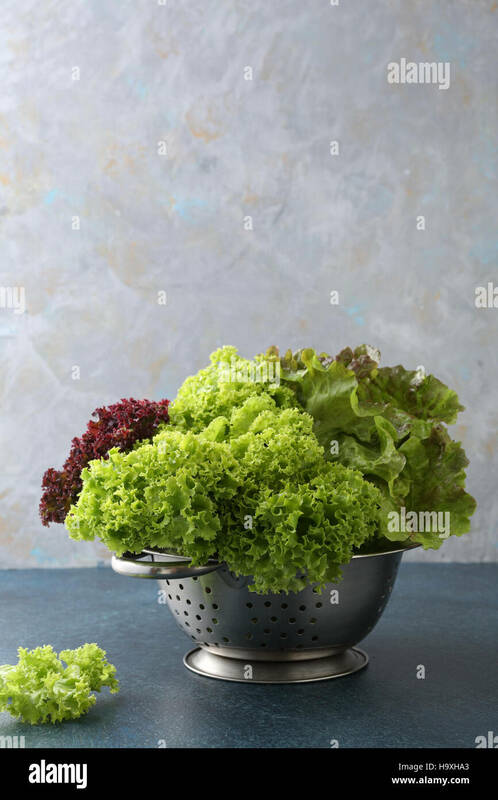 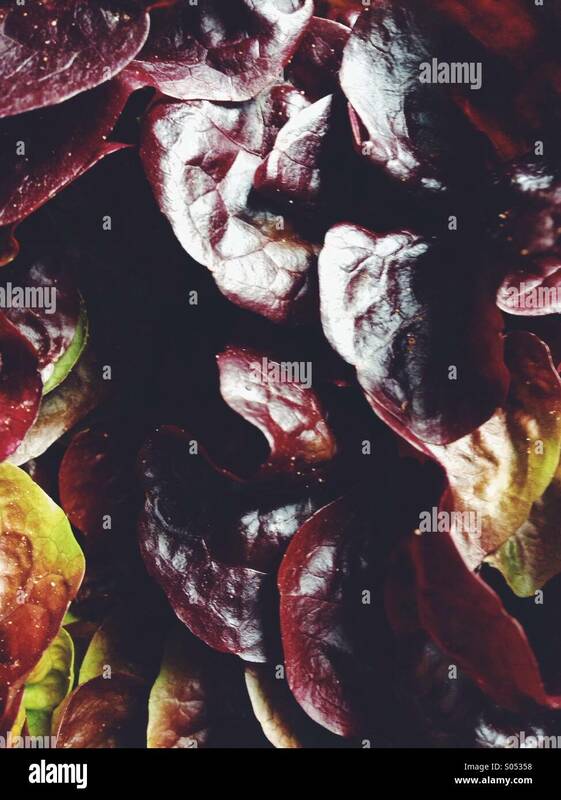 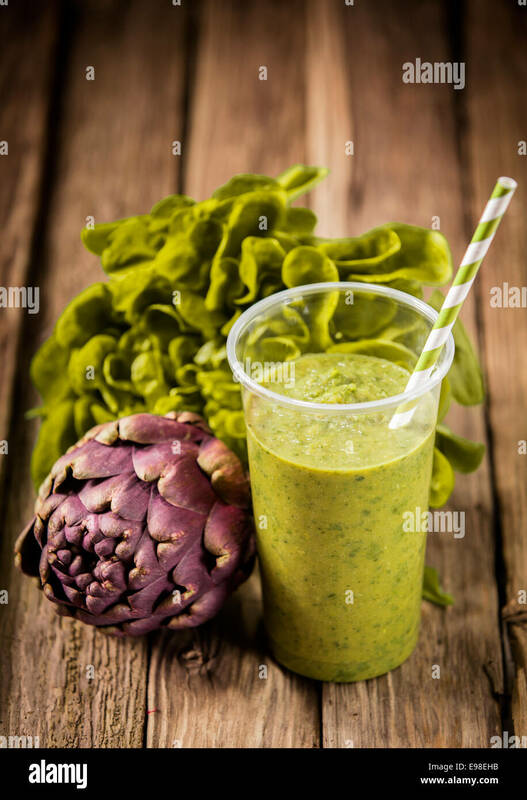 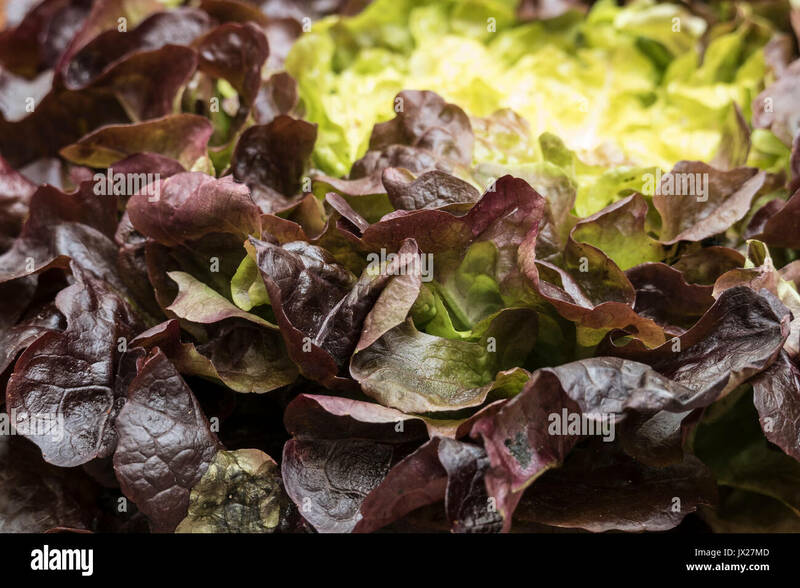 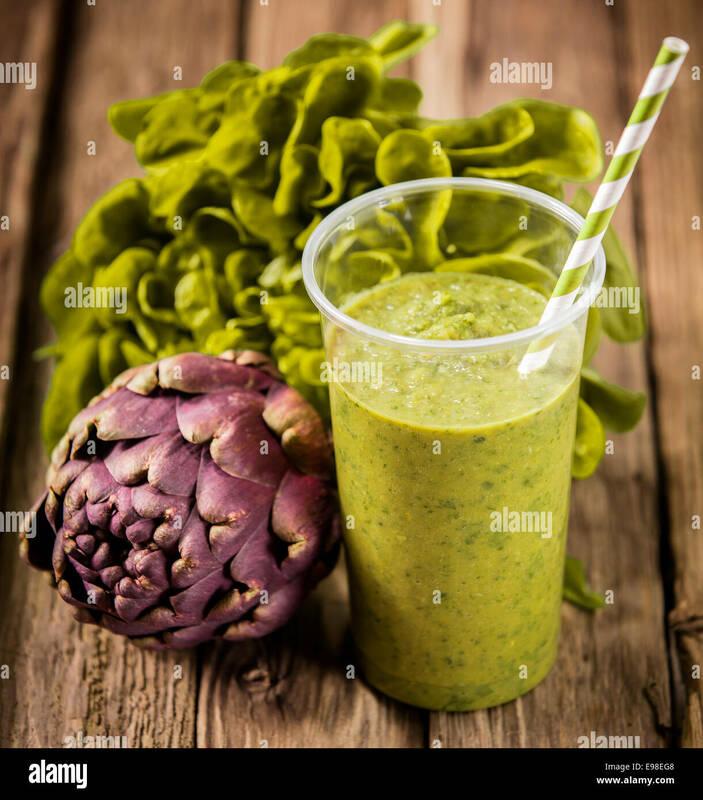 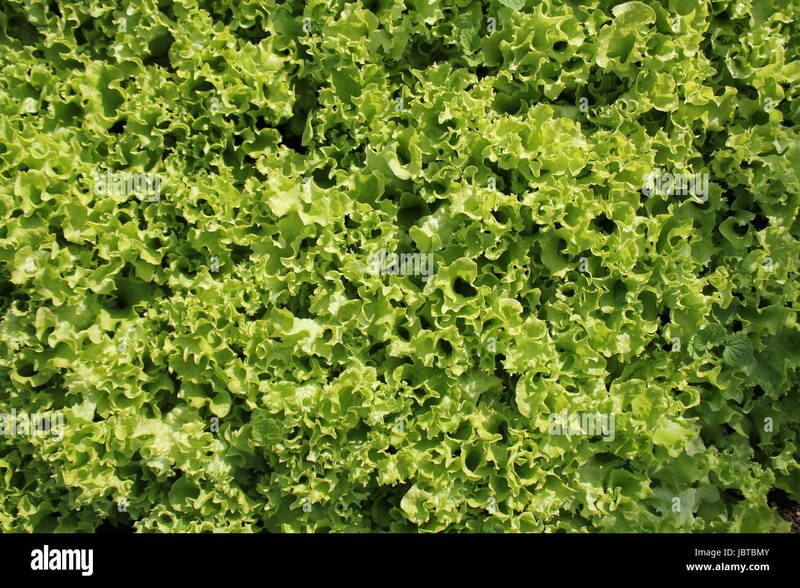 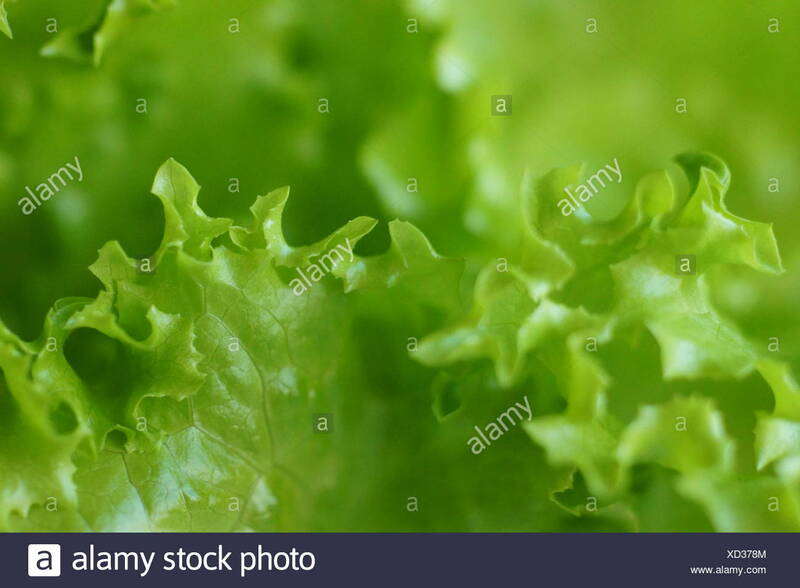 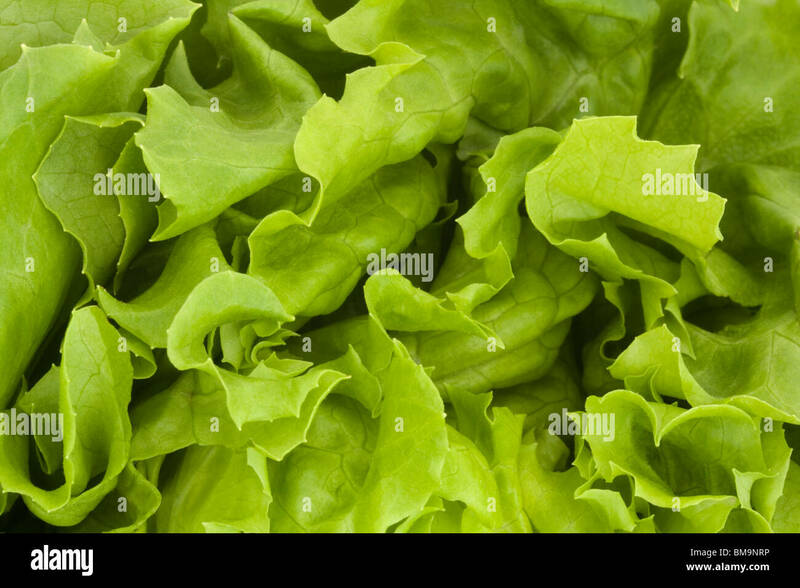 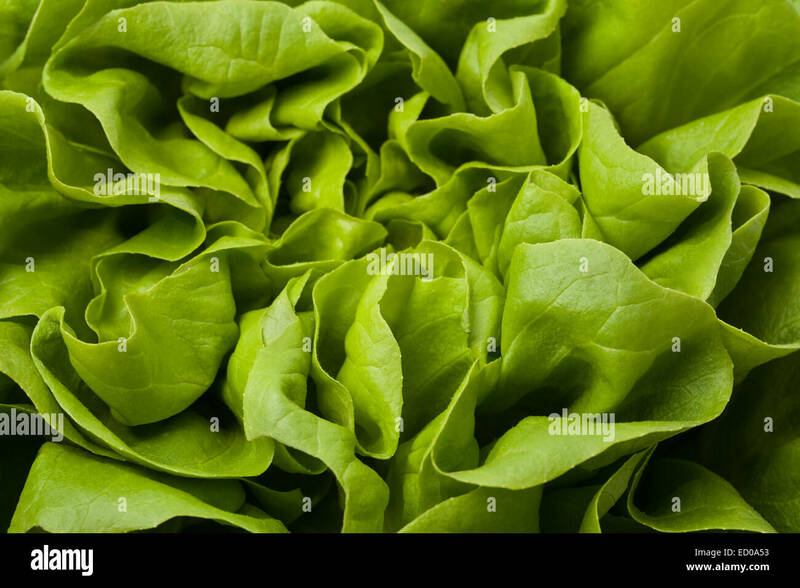 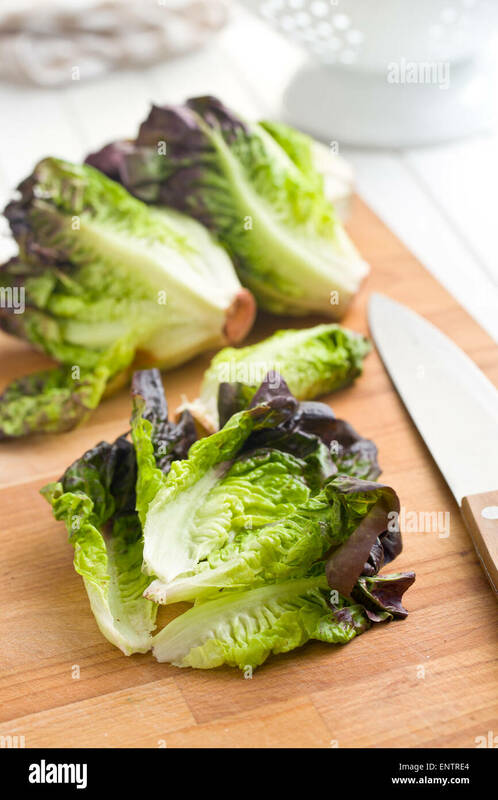 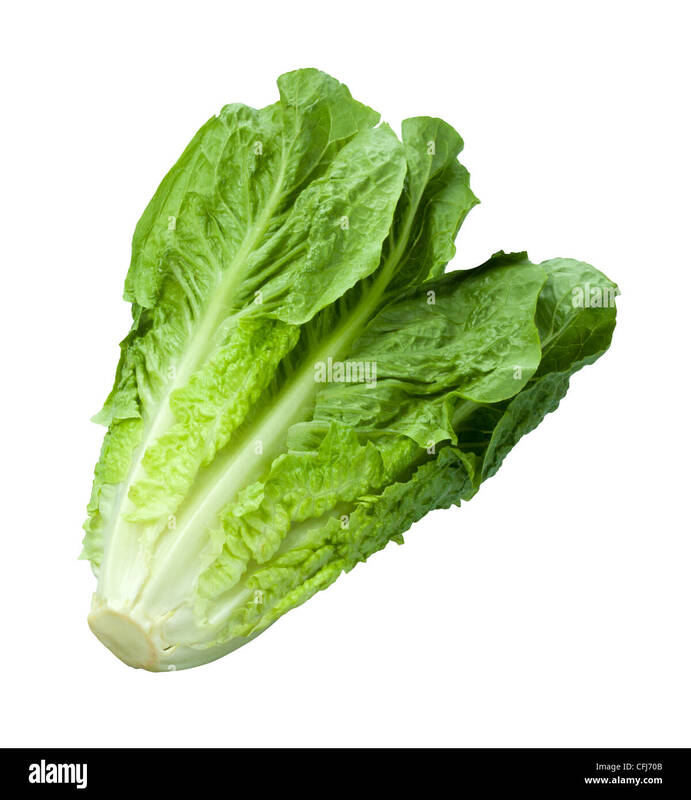 Pictire of fresh, raw, green lettuce closeup. 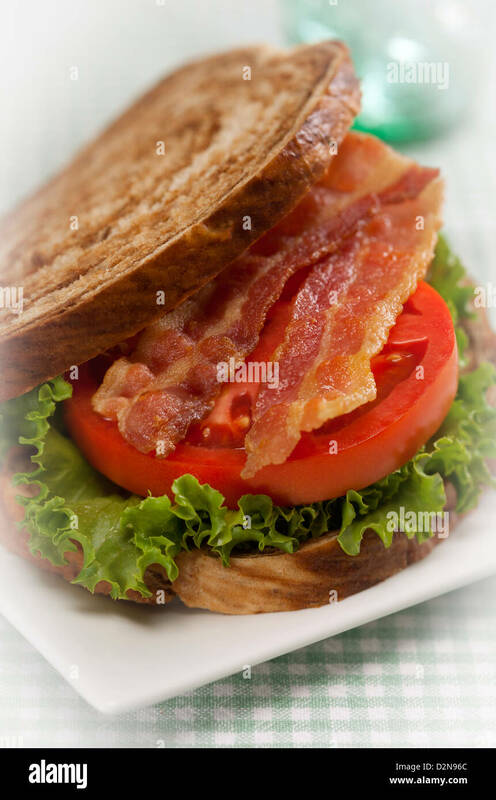 A delicious bacon, lettuce, and tomato blt sandwich. 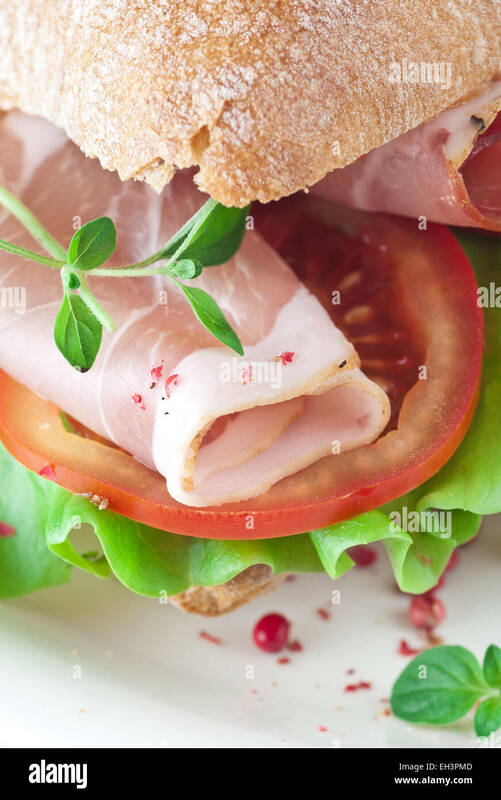 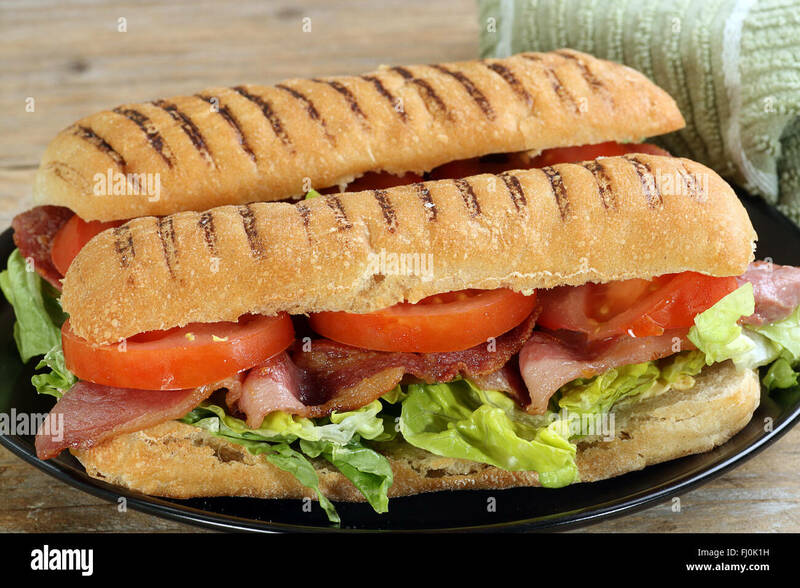 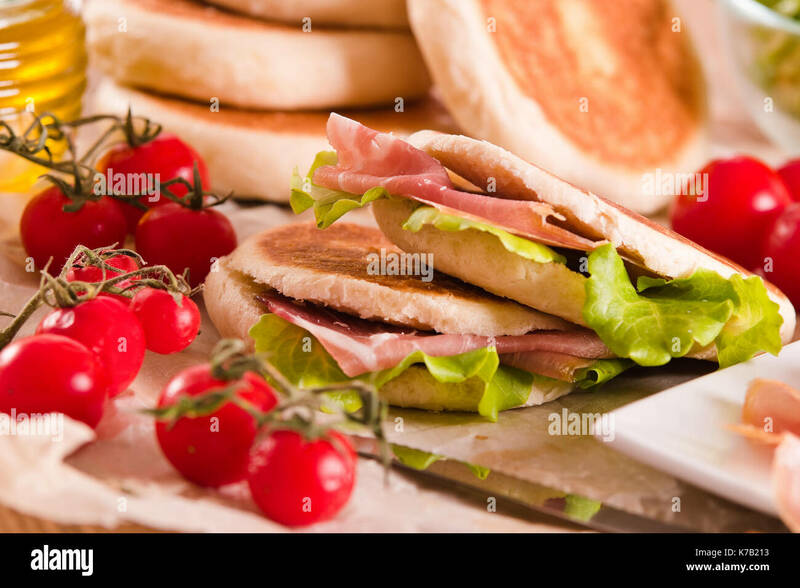 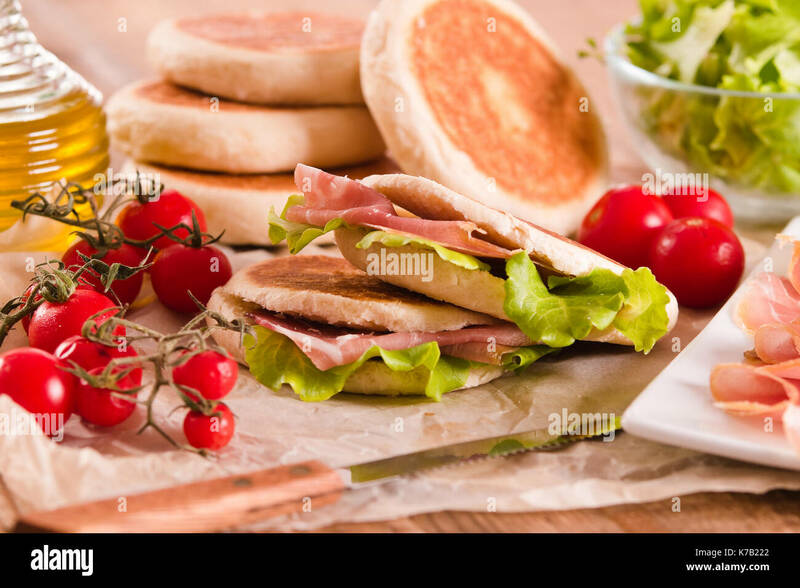 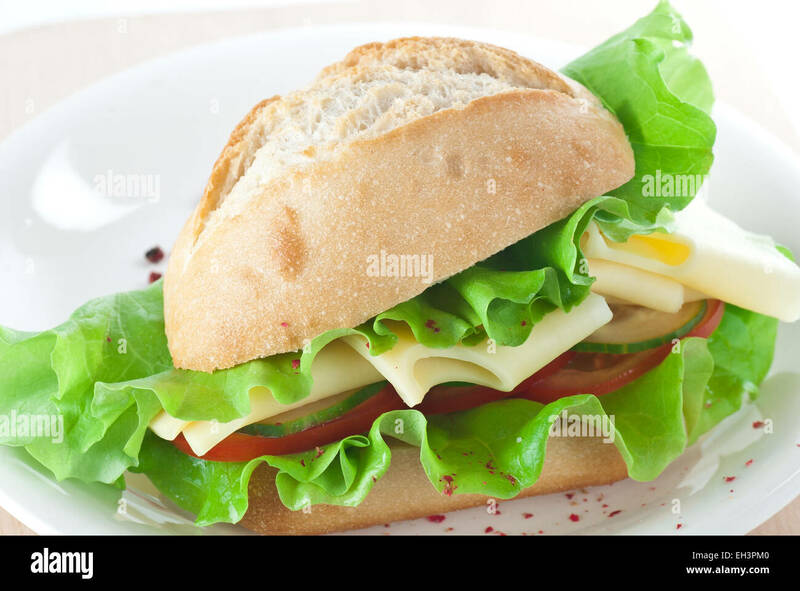 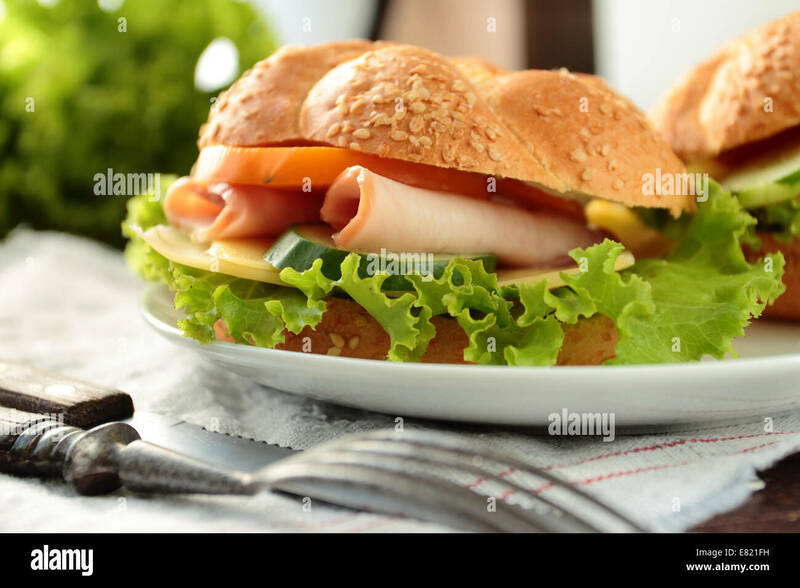 Ciabatta sandwich with ham, tomato and lettuce. 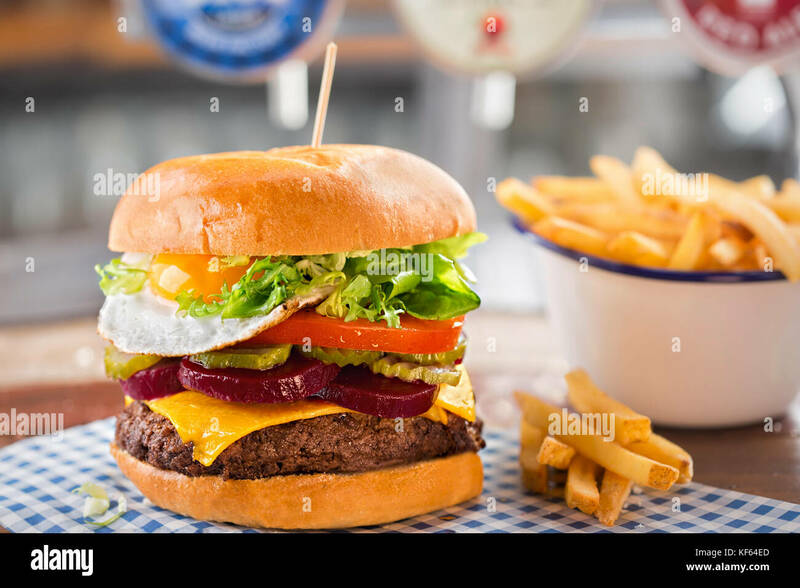 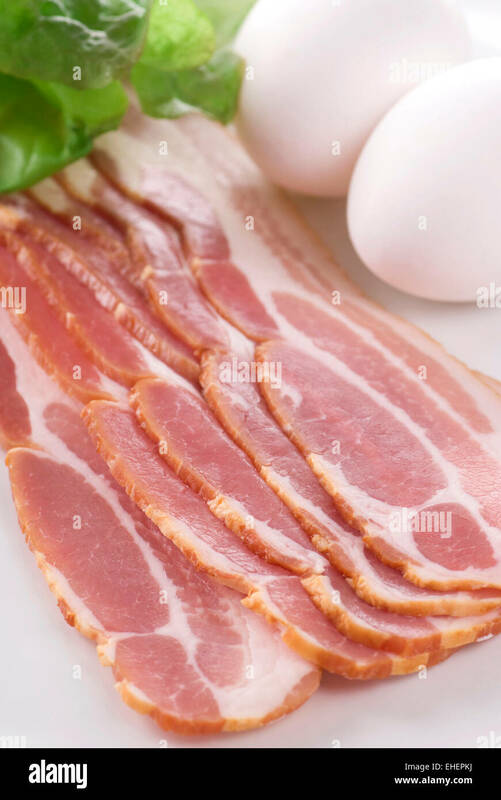 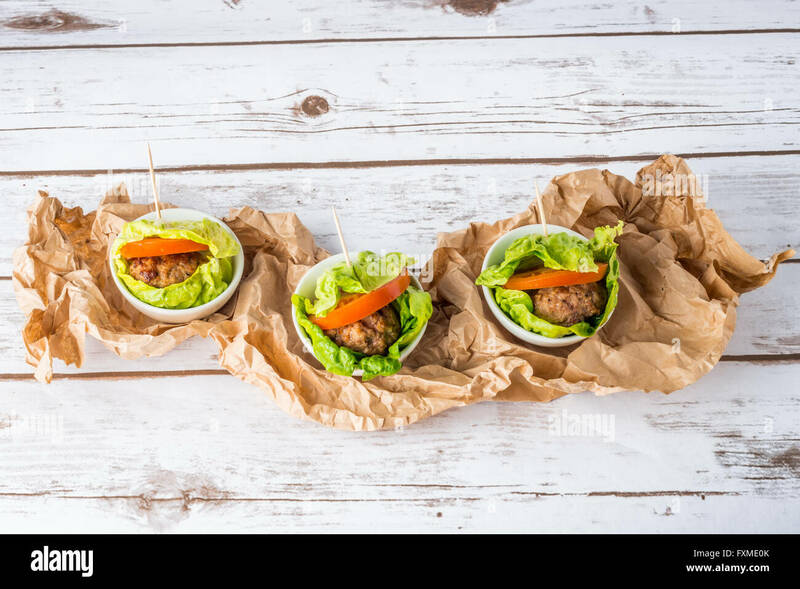 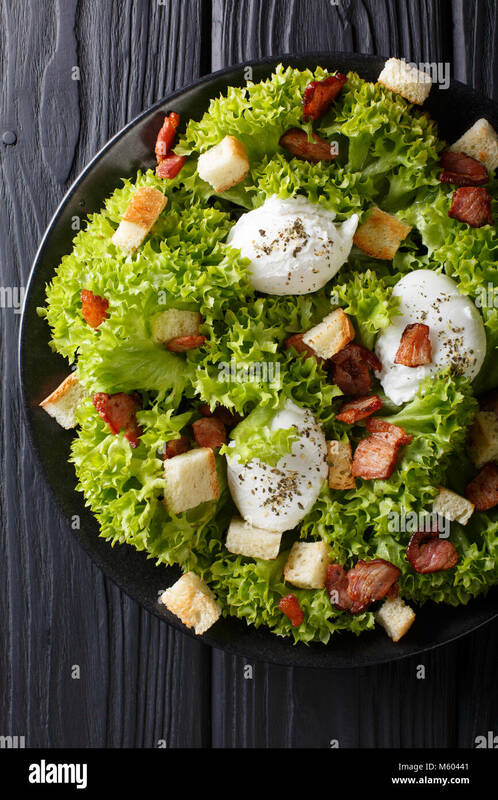 A plate with raw bacon eggs and lettuce.